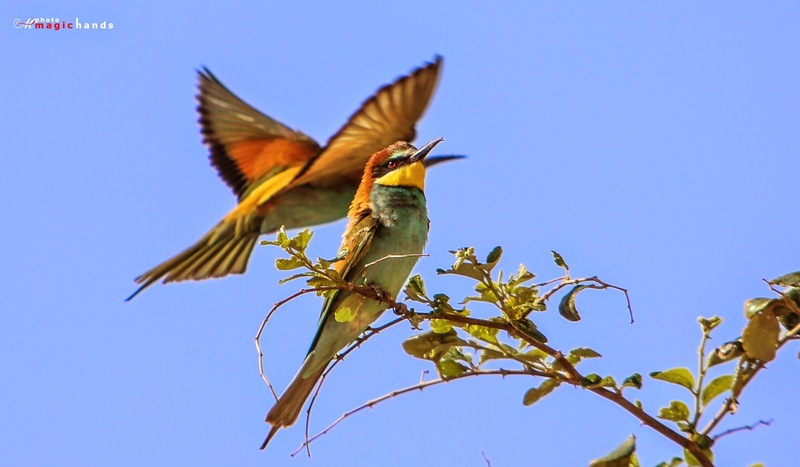 Let me start by showing you some of my favorite images and information about them. 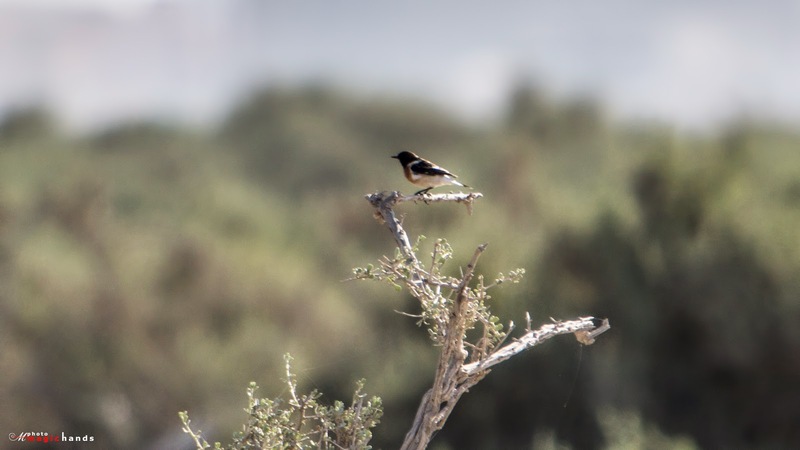 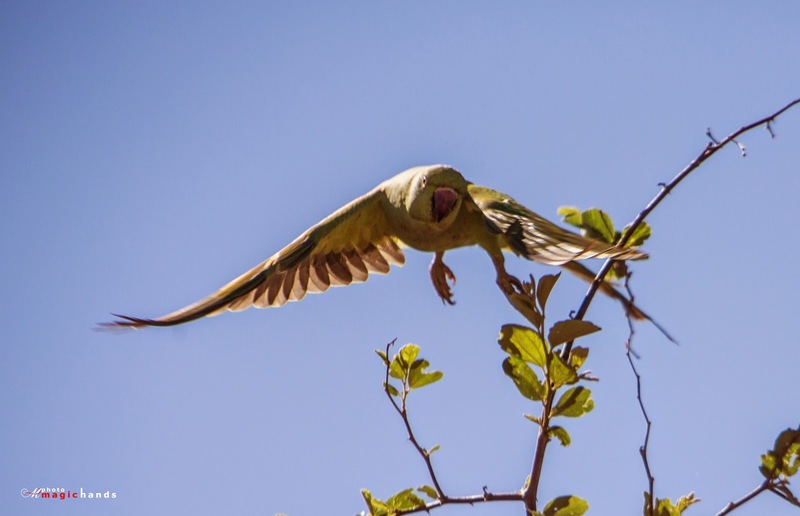 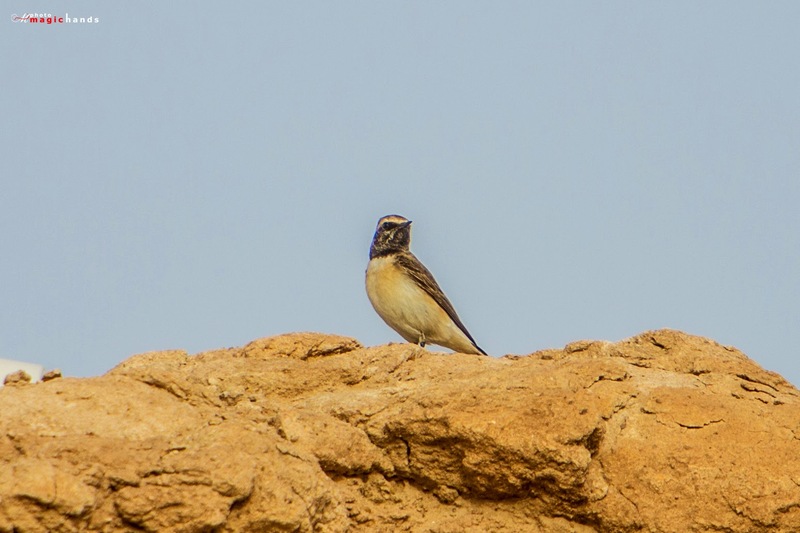 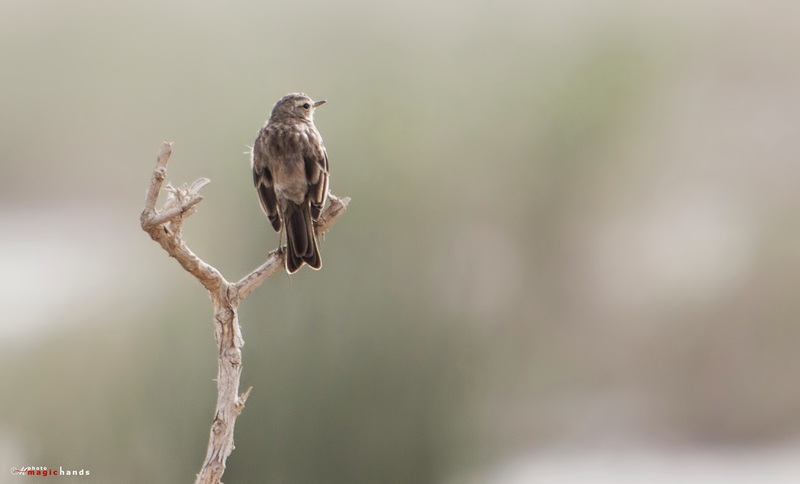 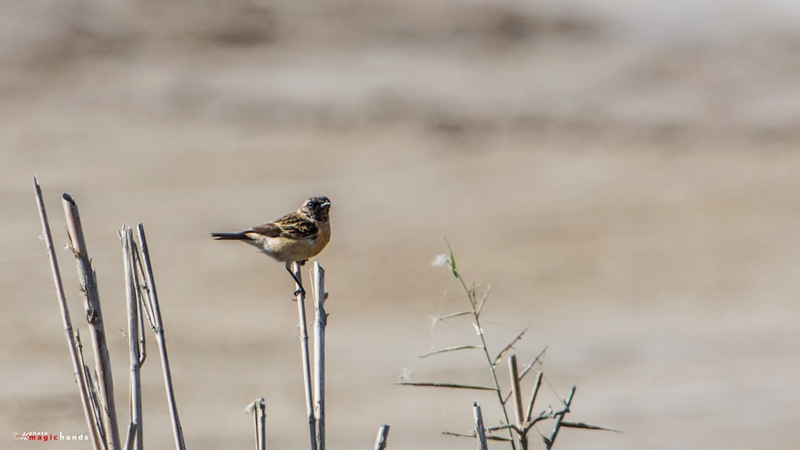 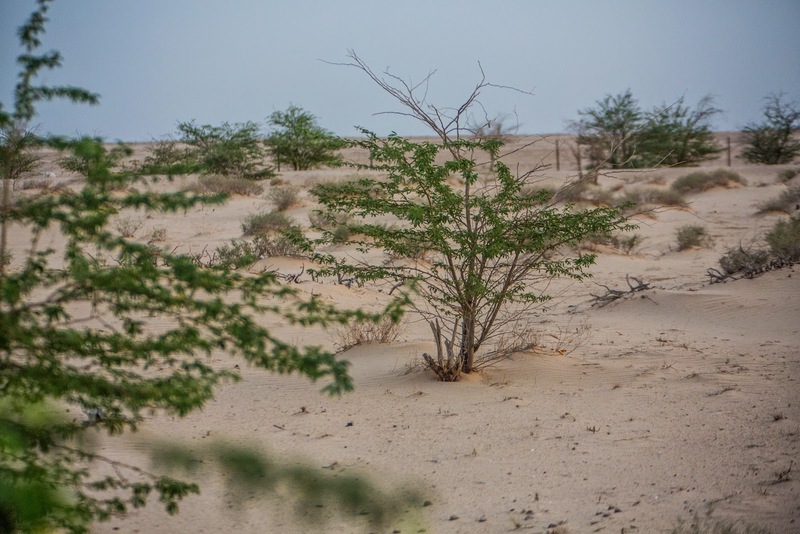 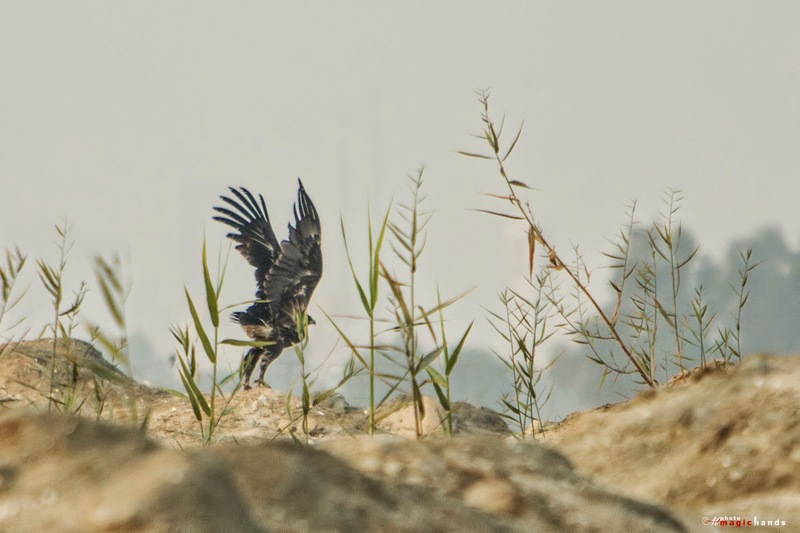 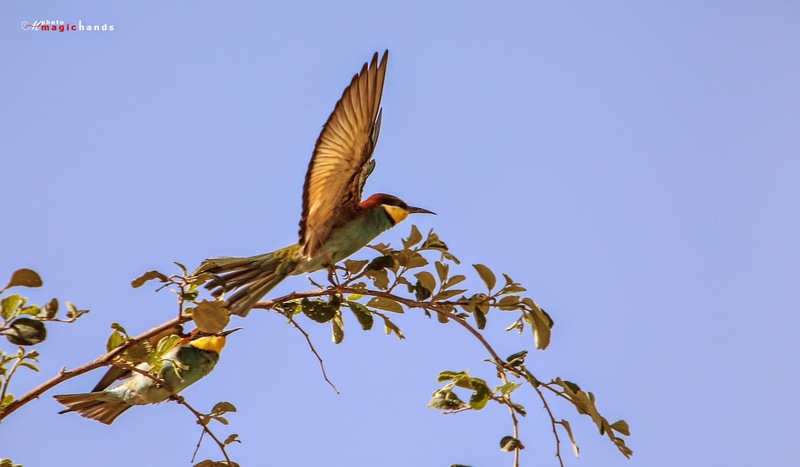 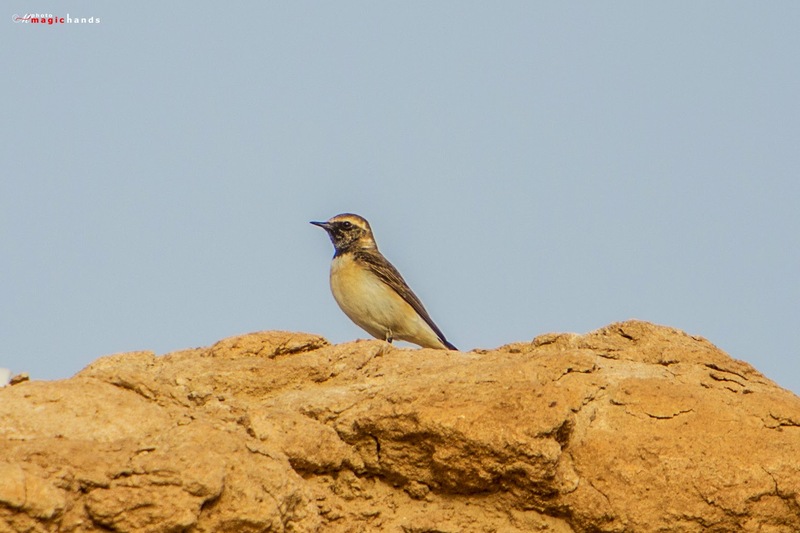 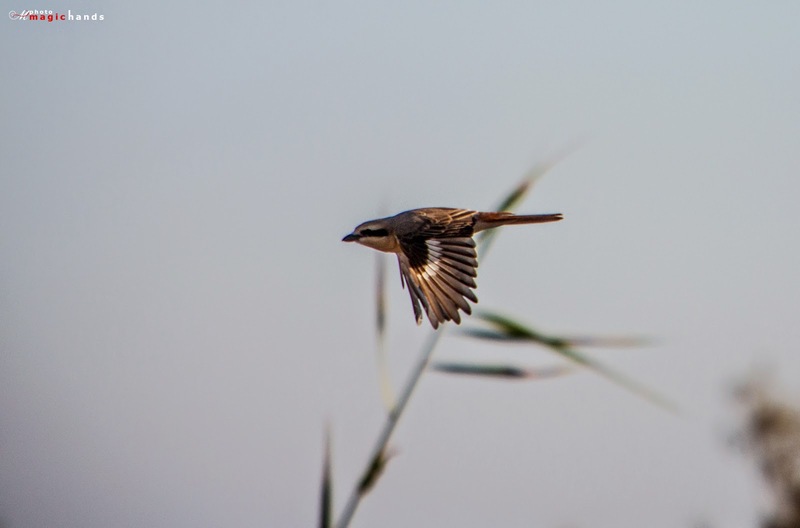 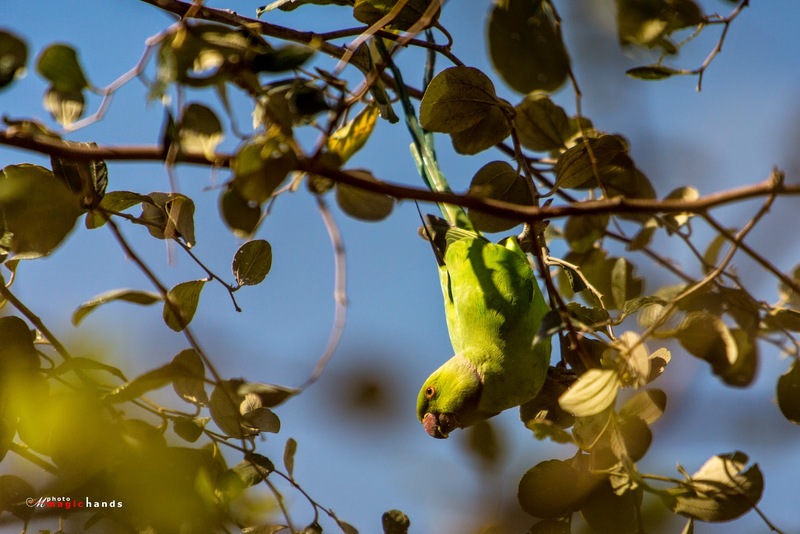 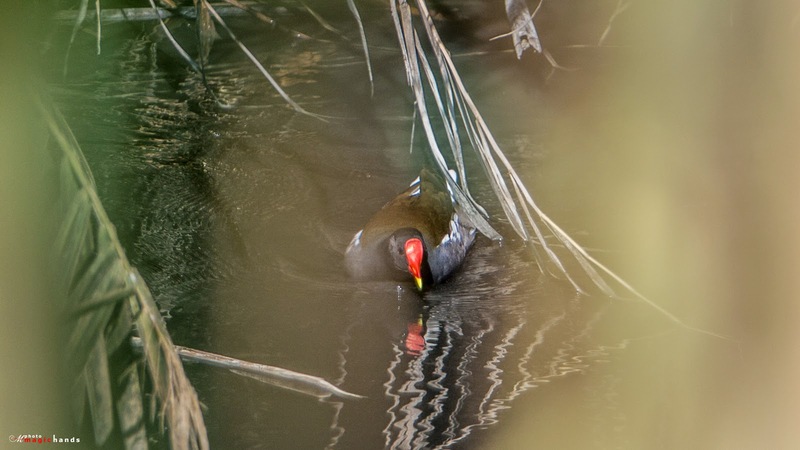 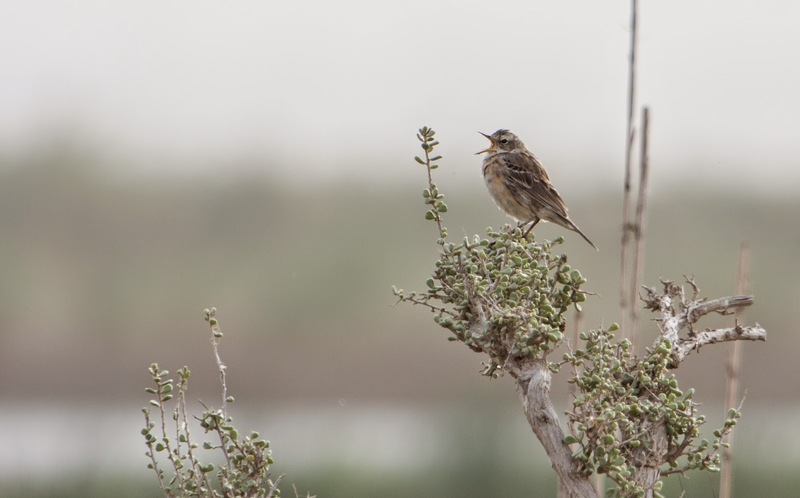 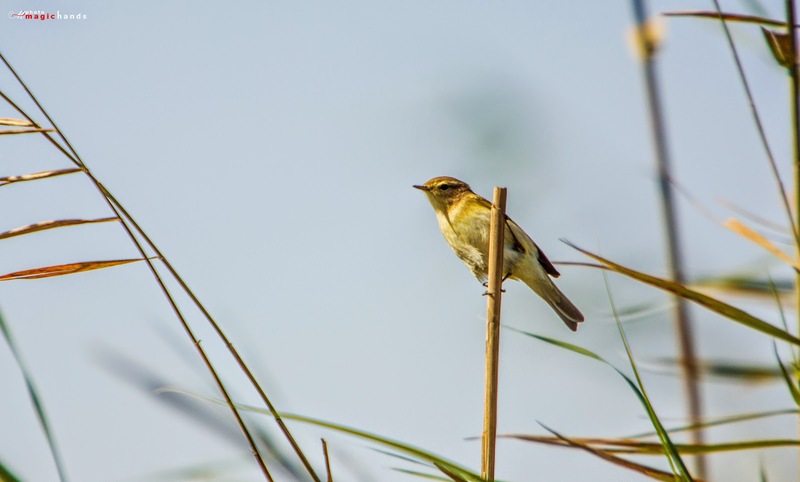 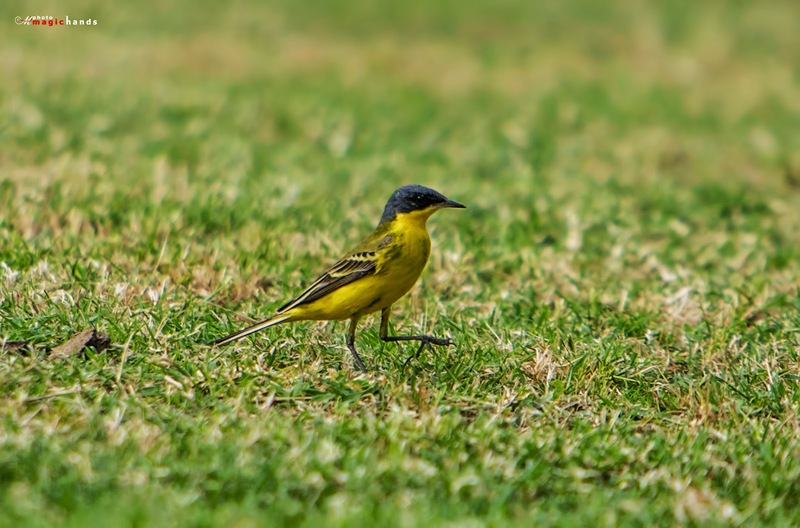 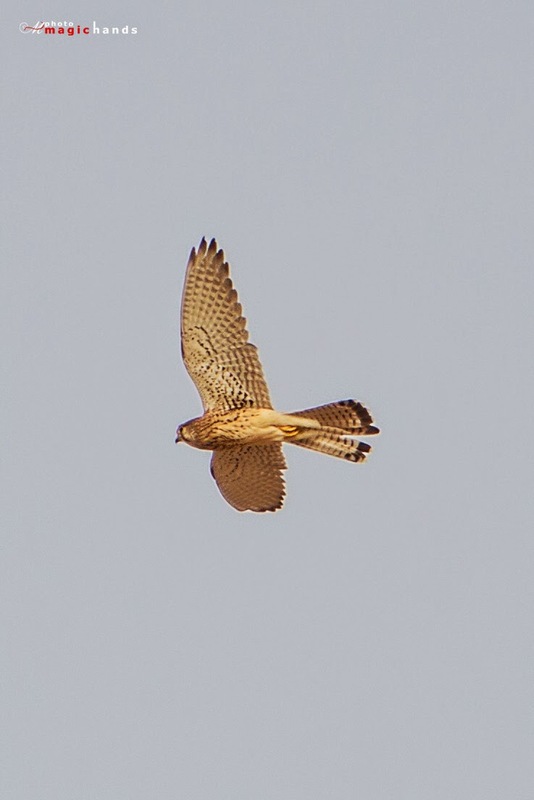 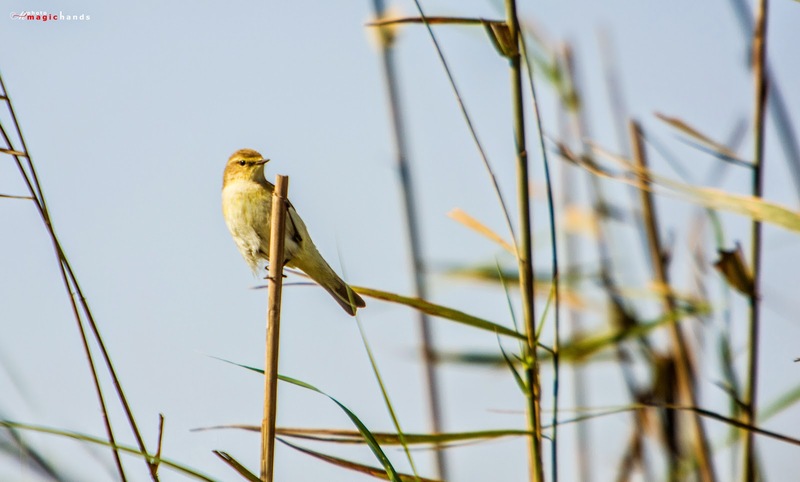 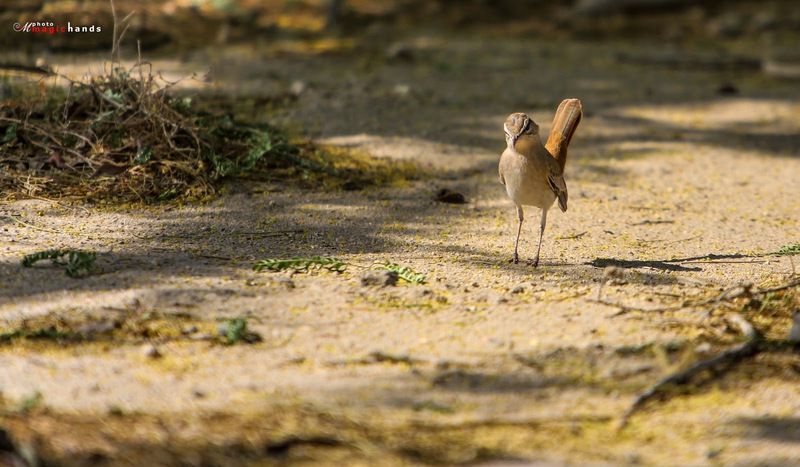 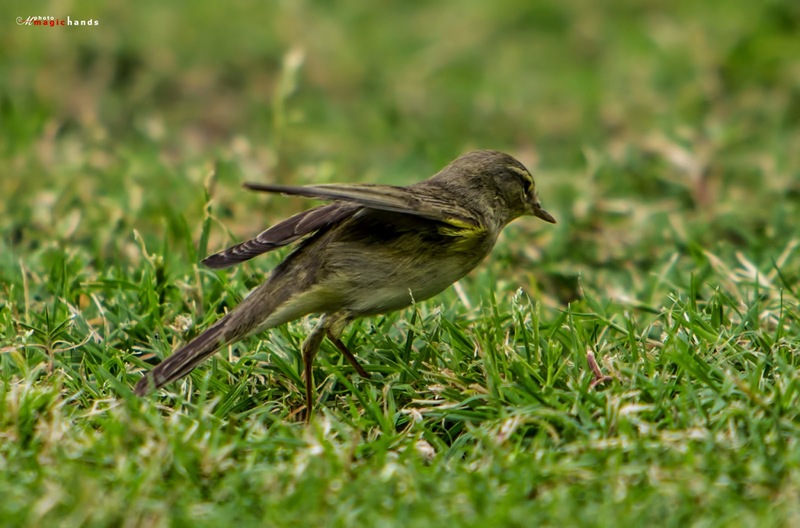 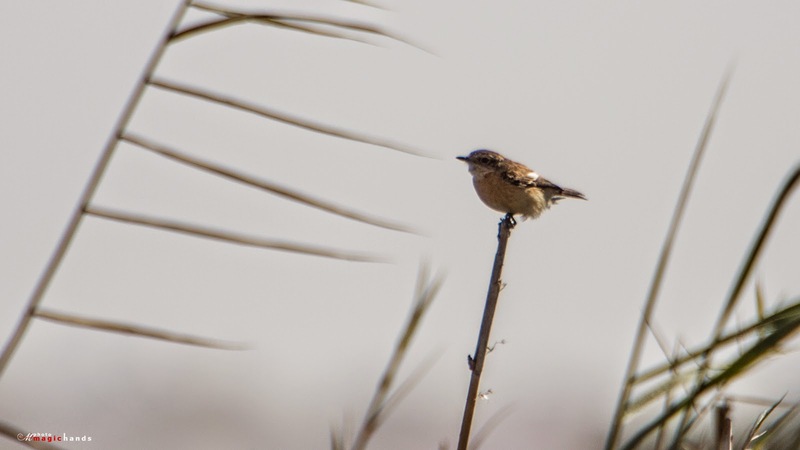 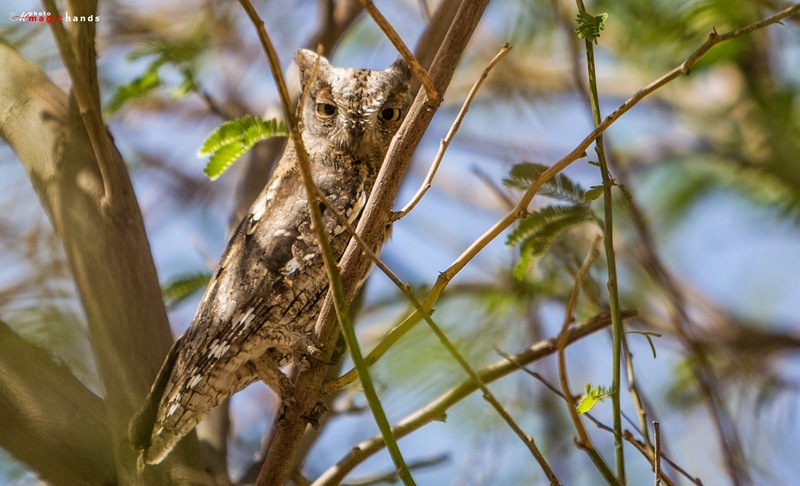 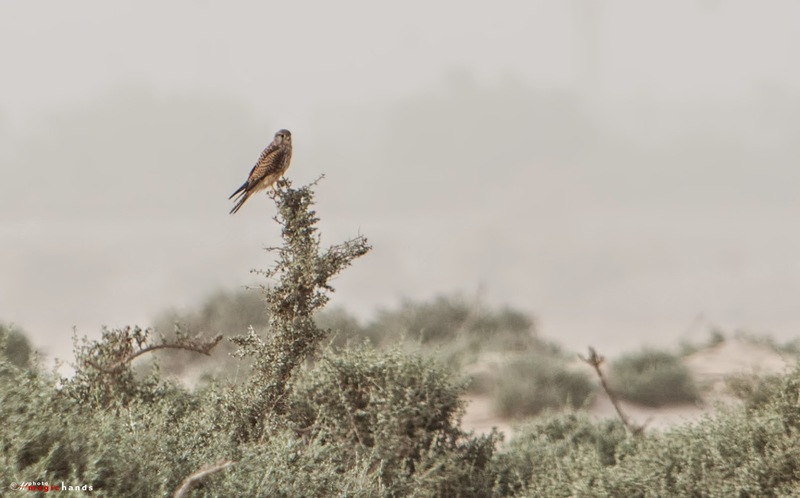 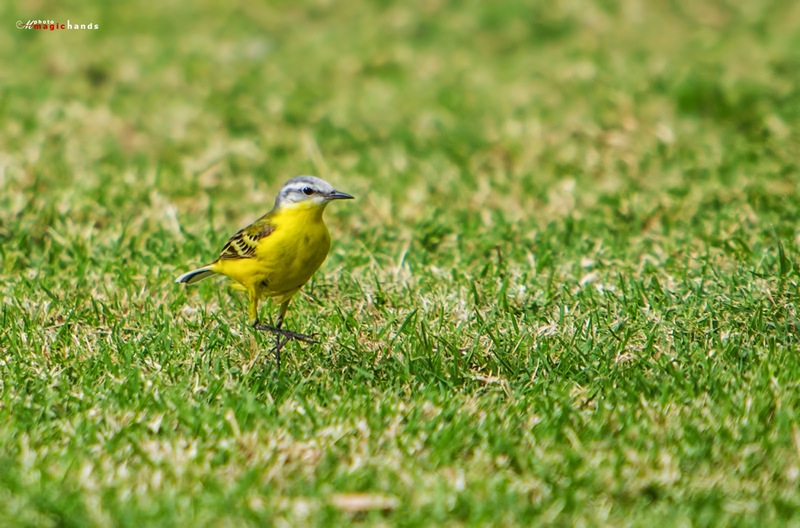 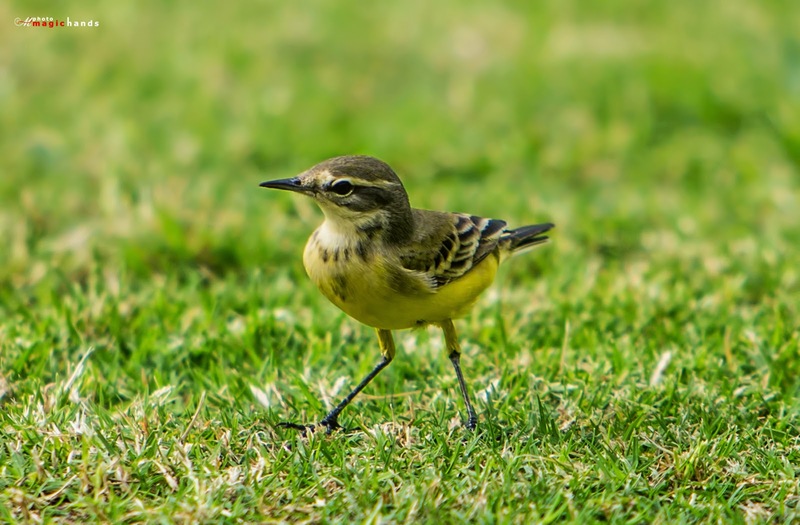 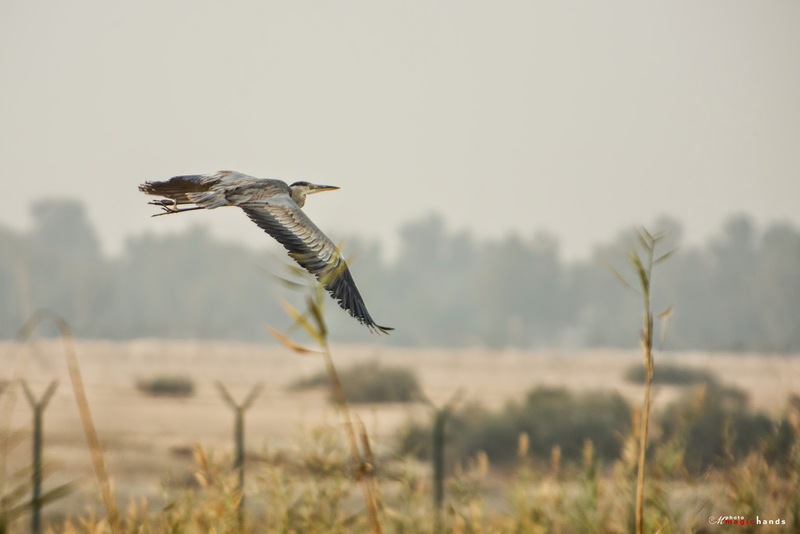 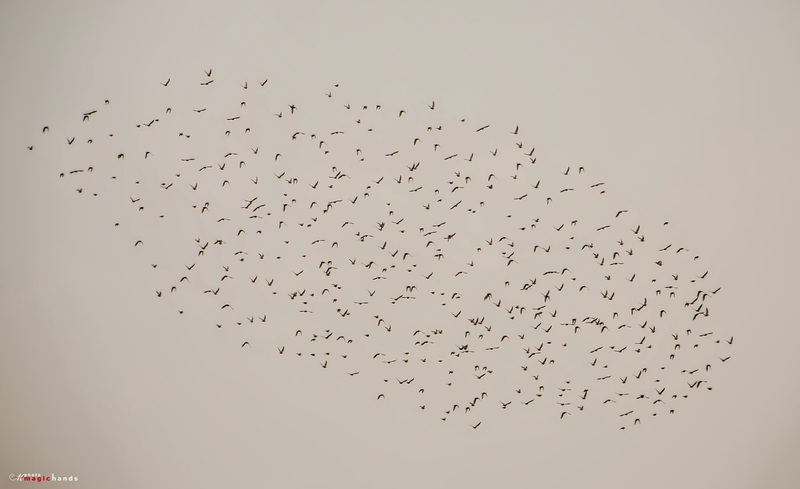 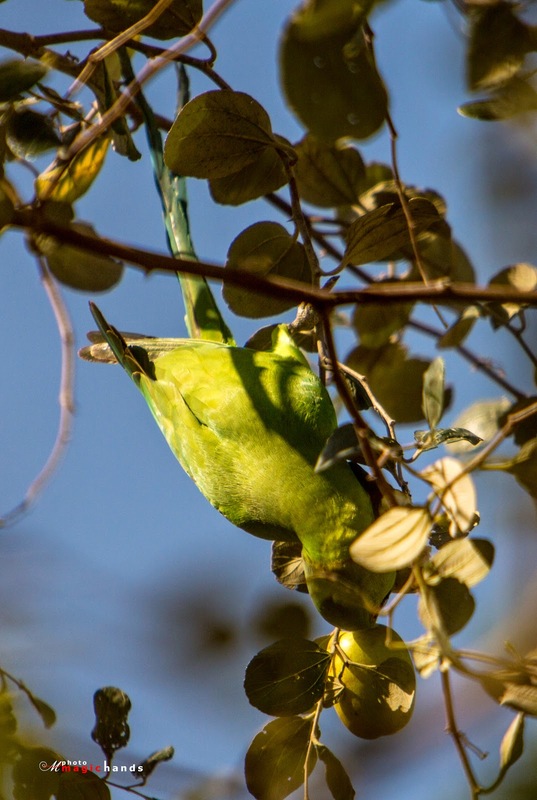 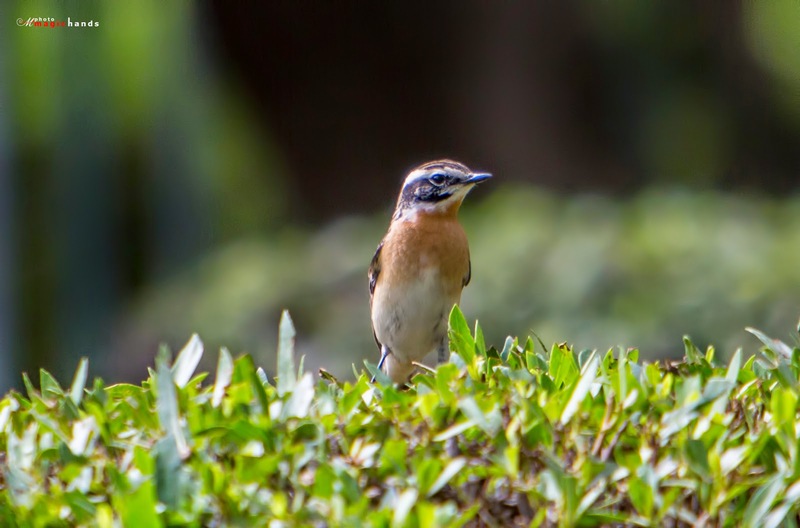 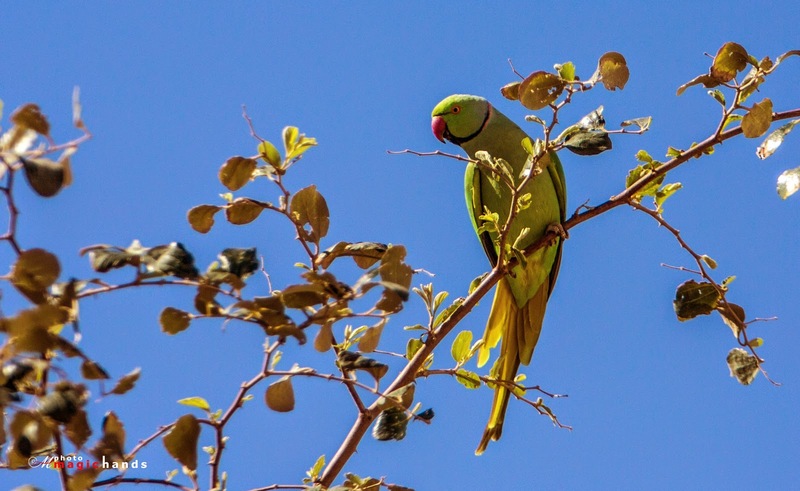 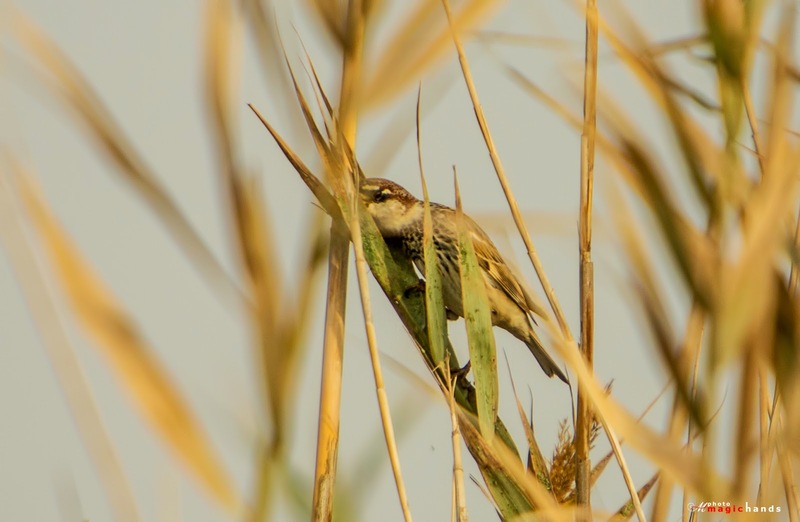 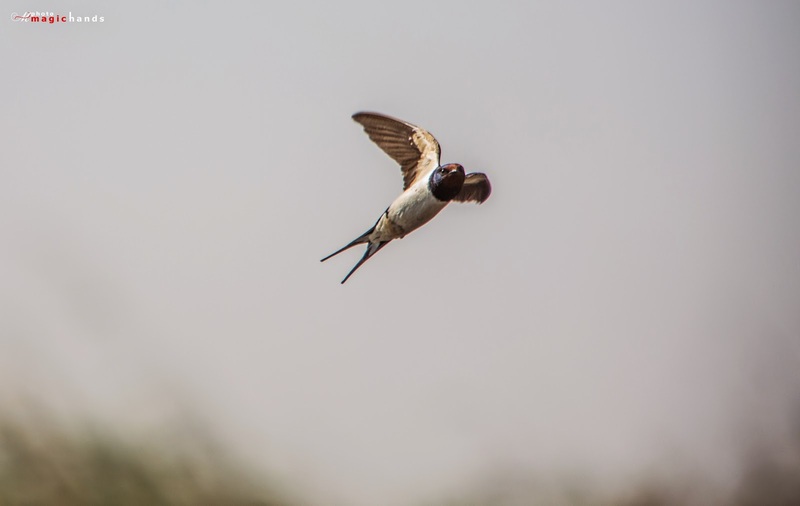 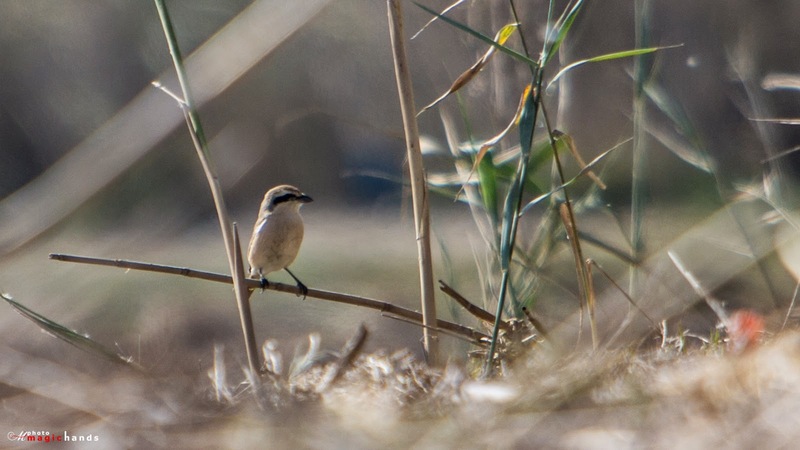 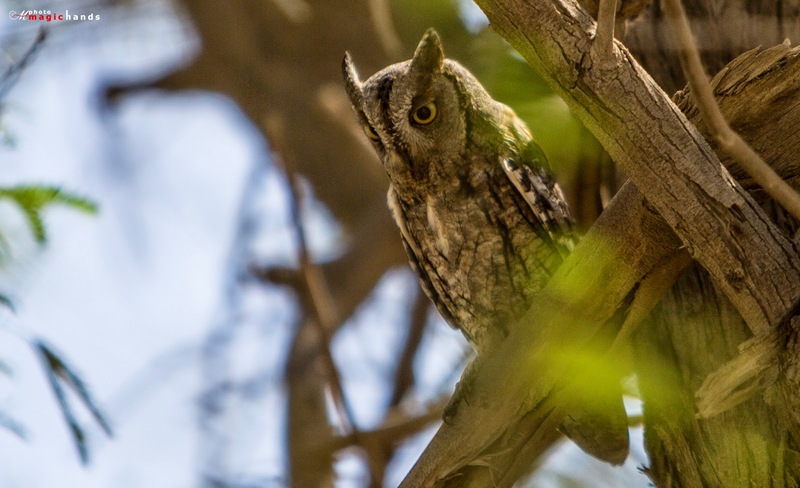 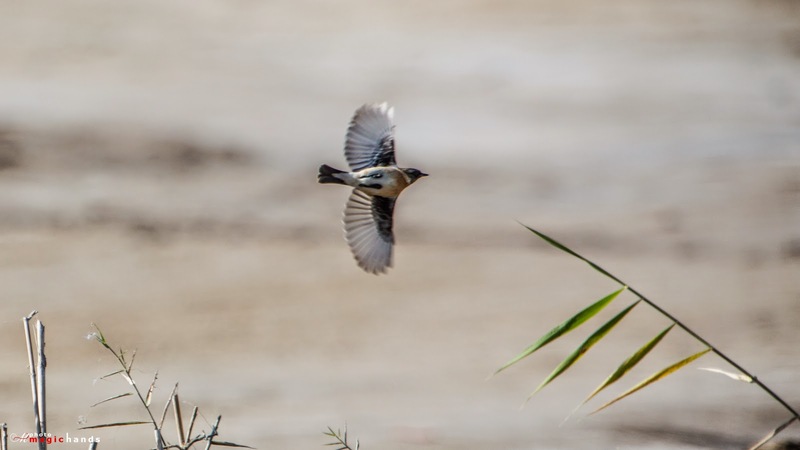 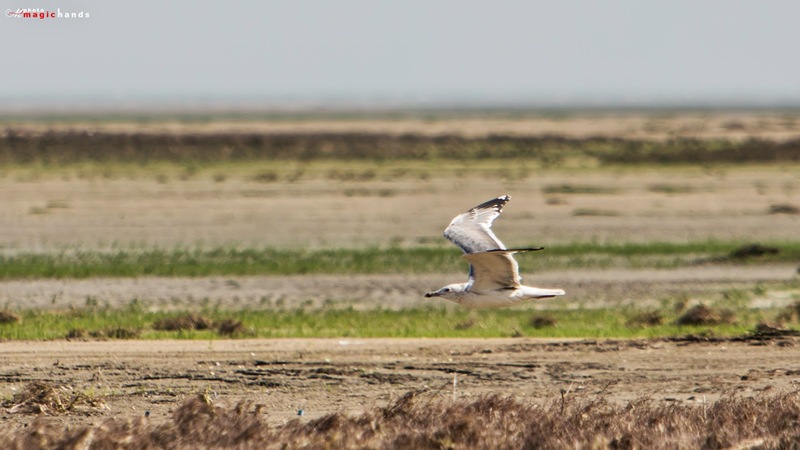 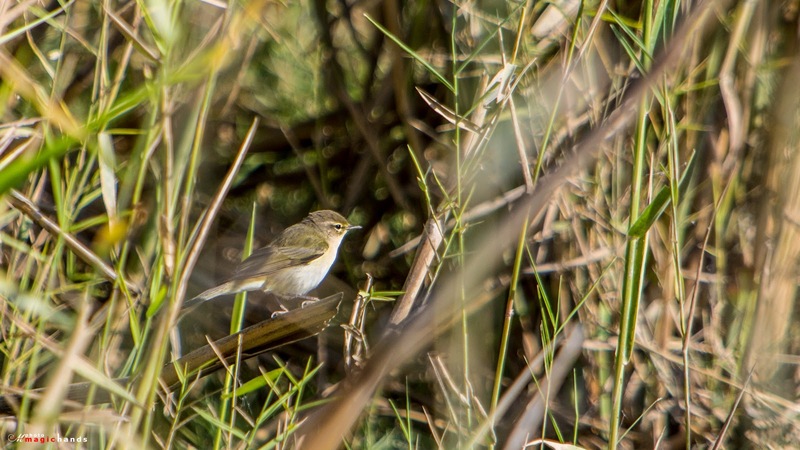 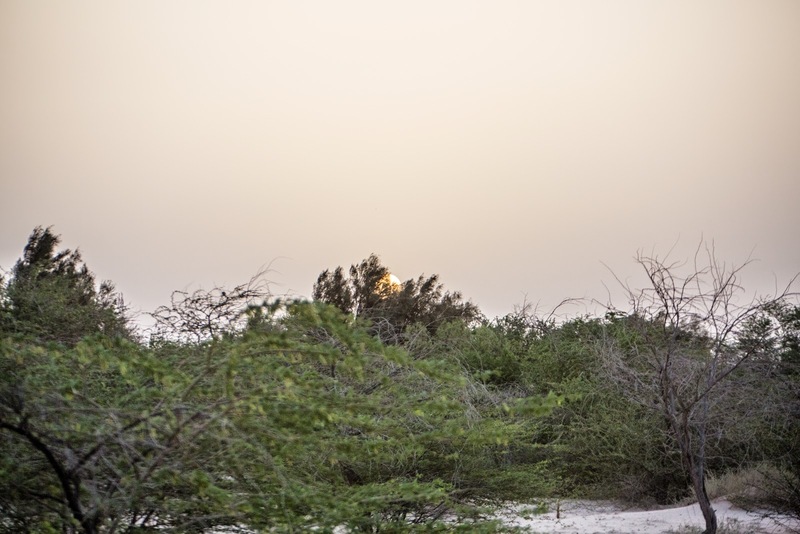 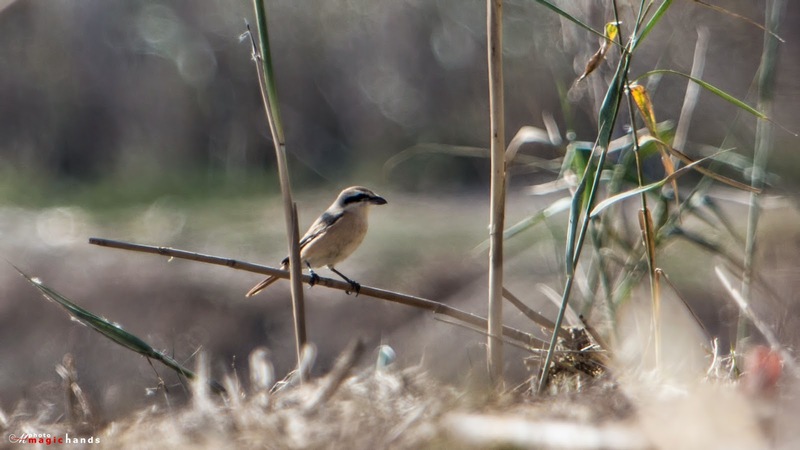 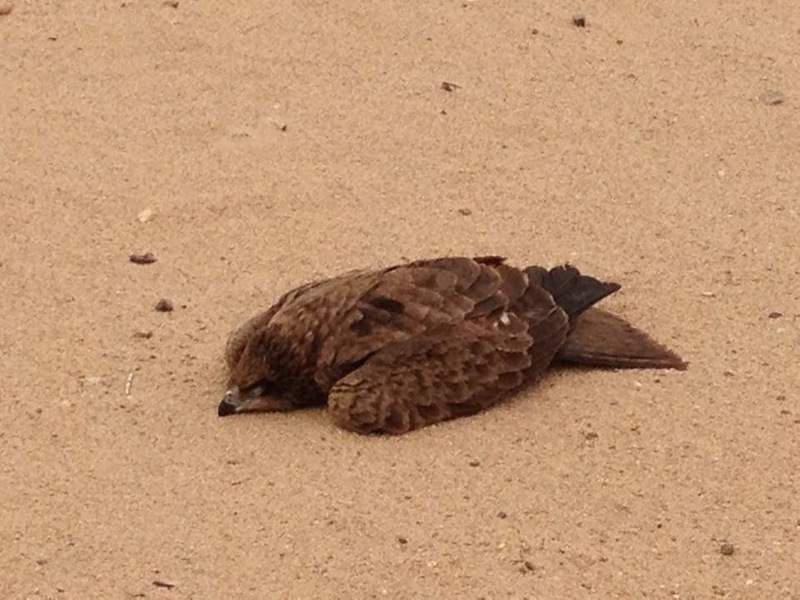 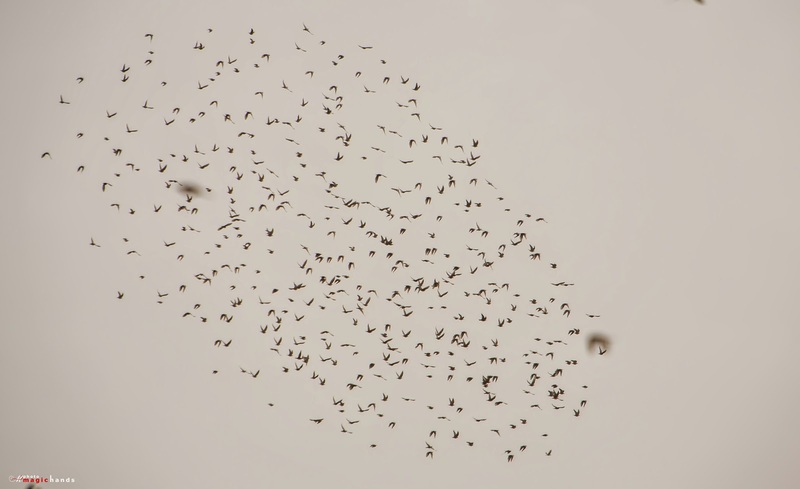 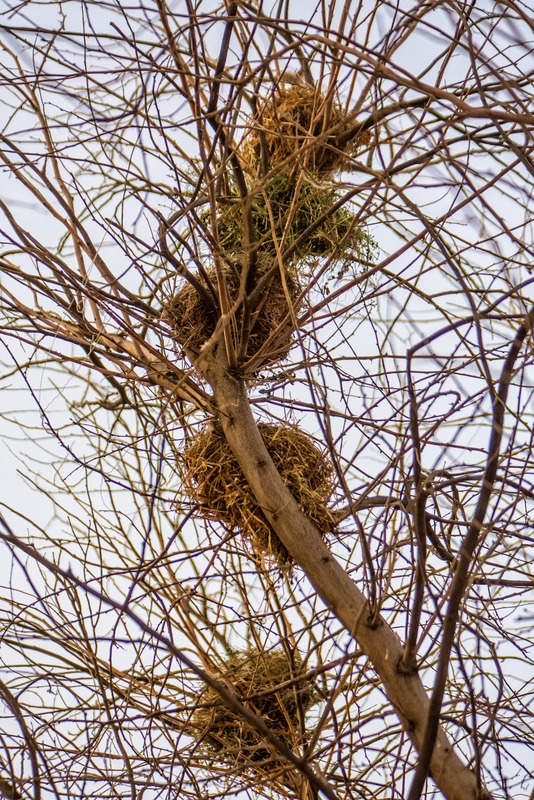 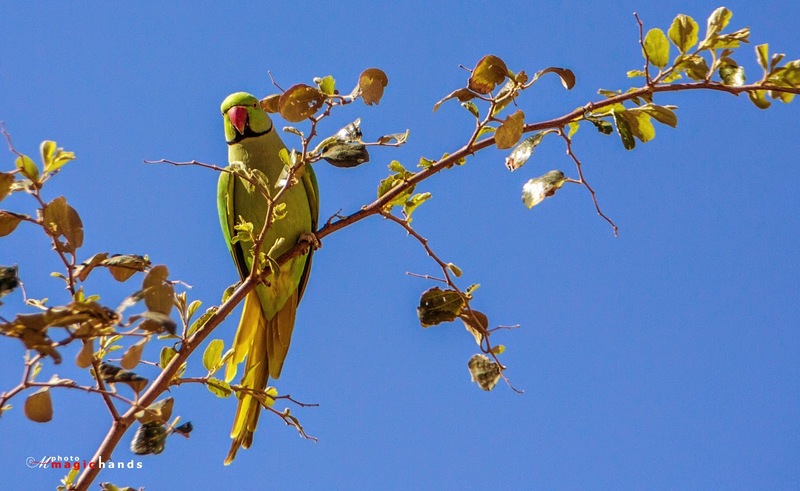 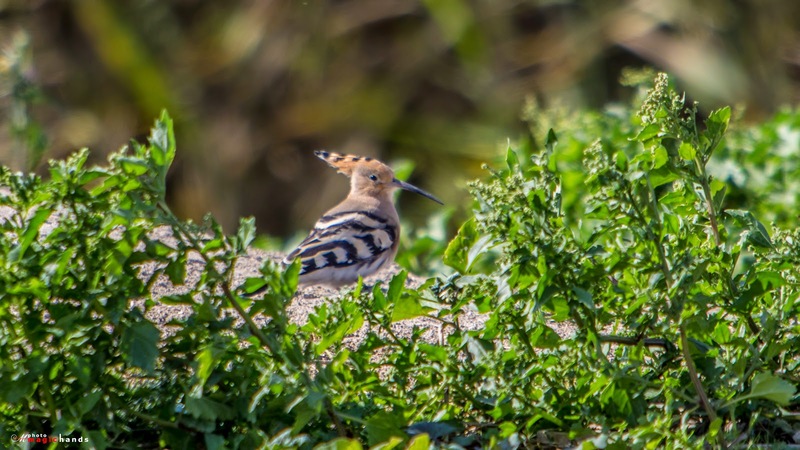 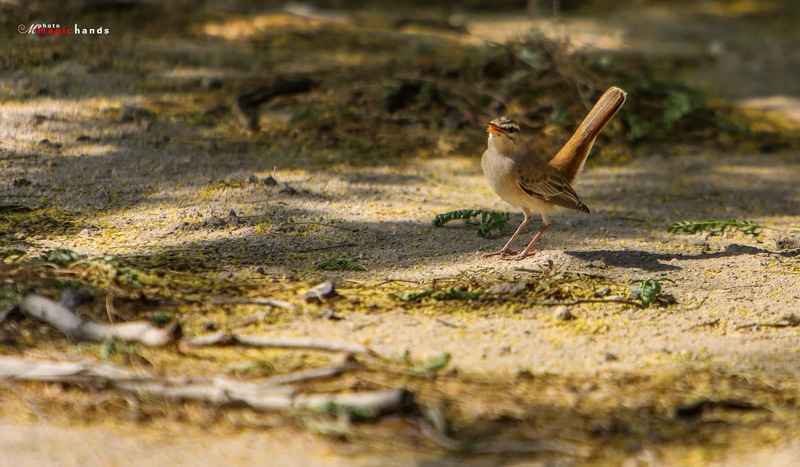 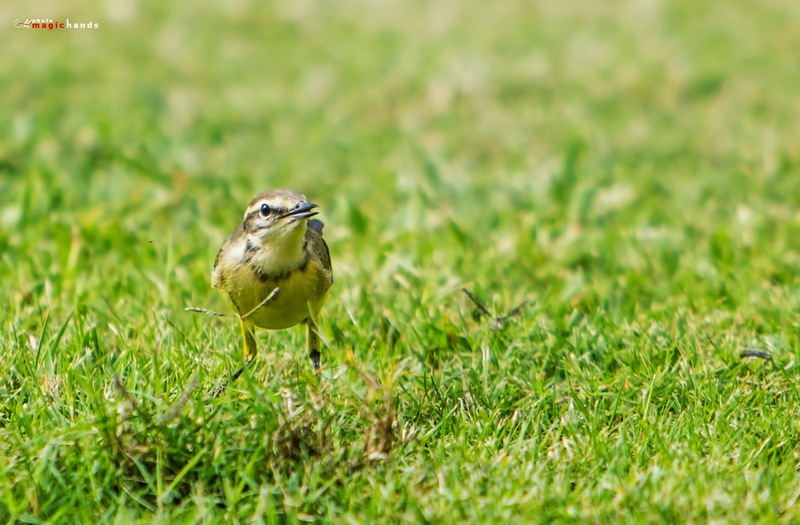 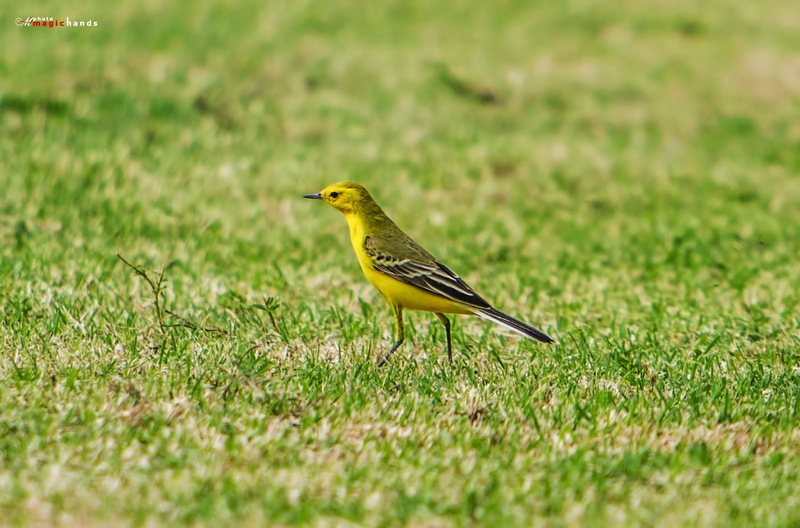 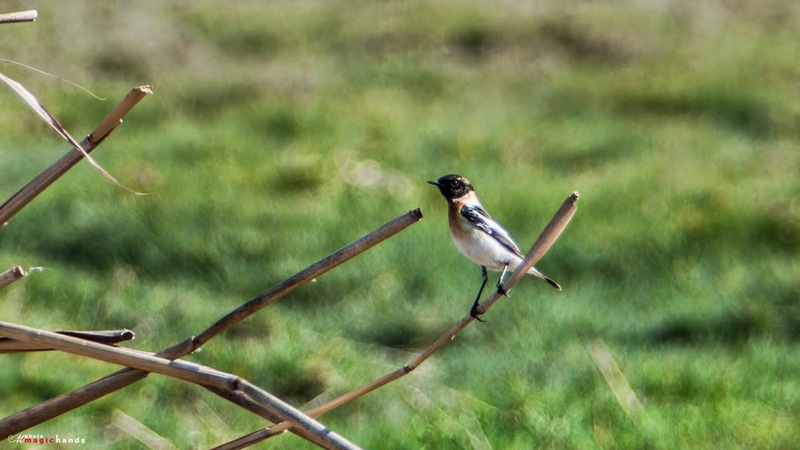 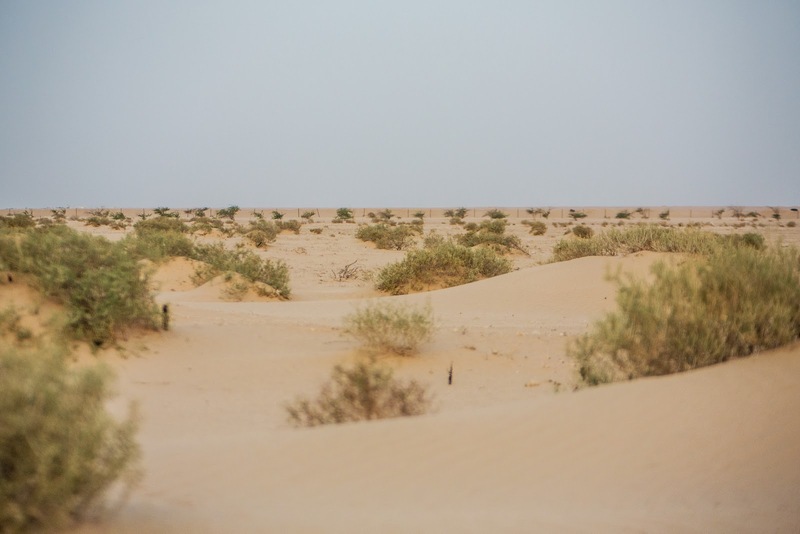 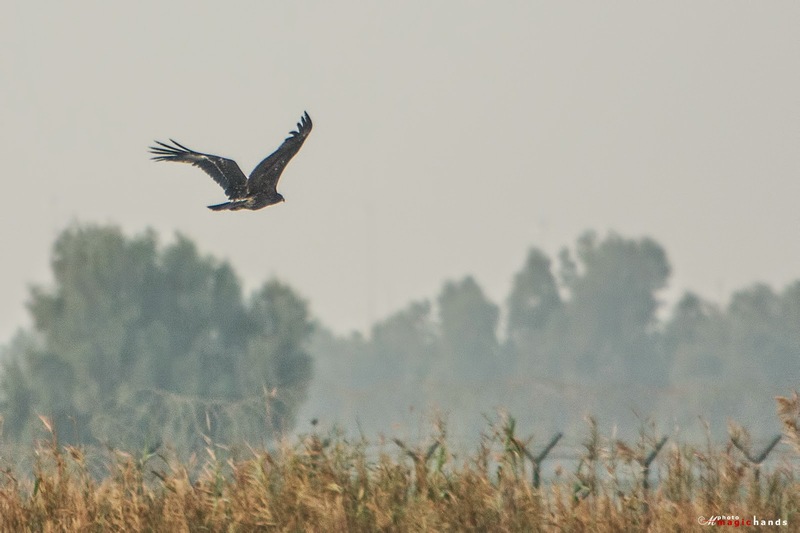 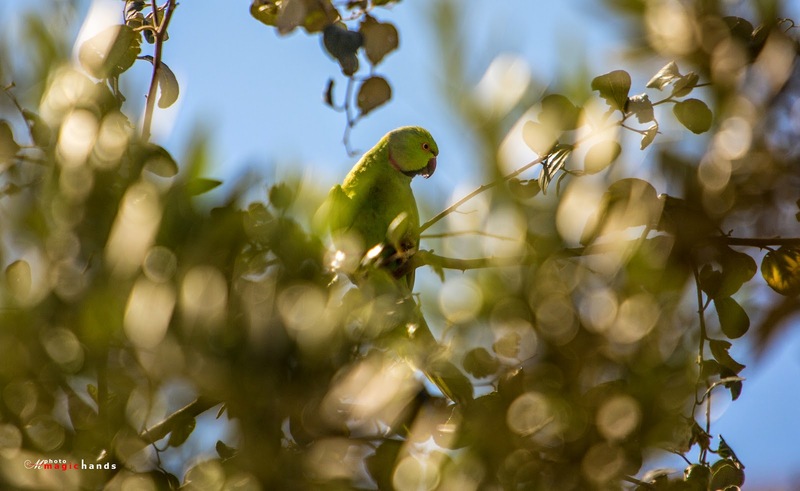 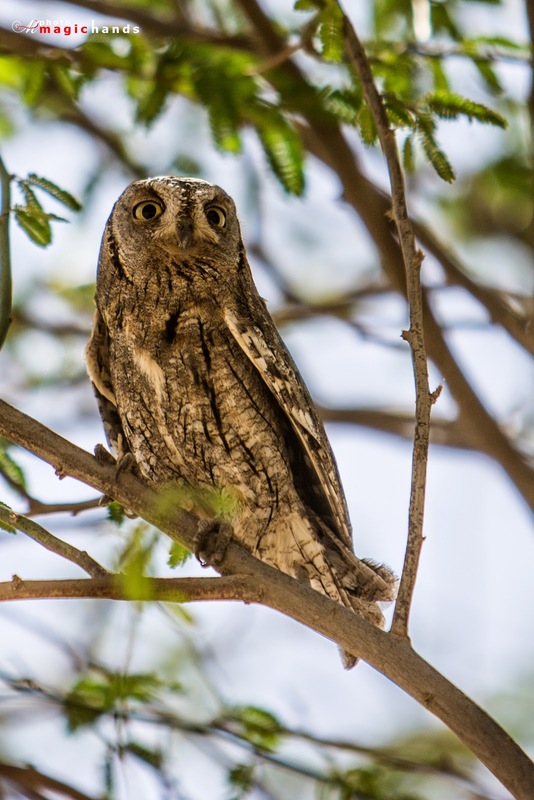 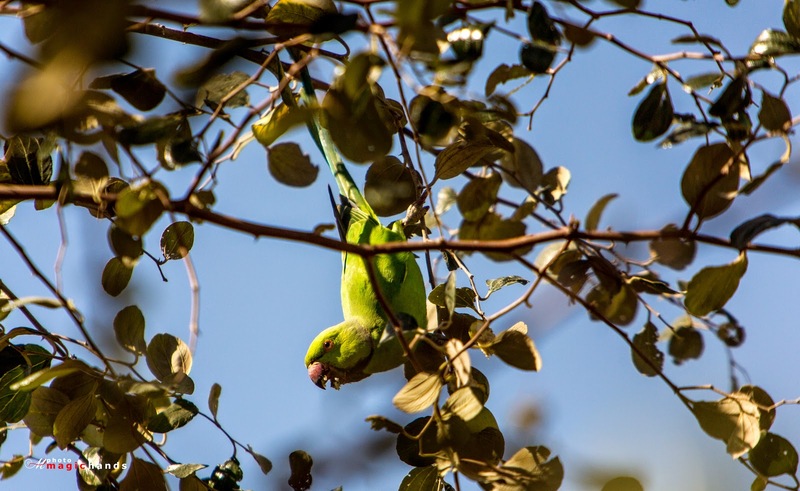 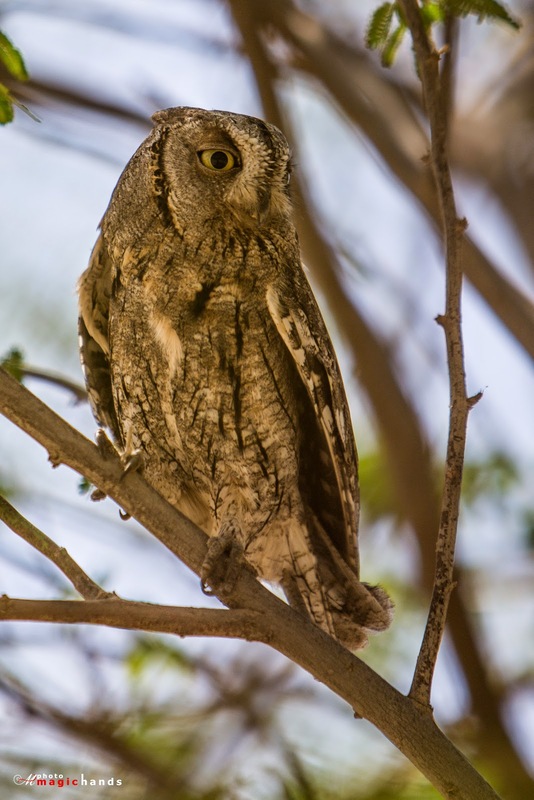 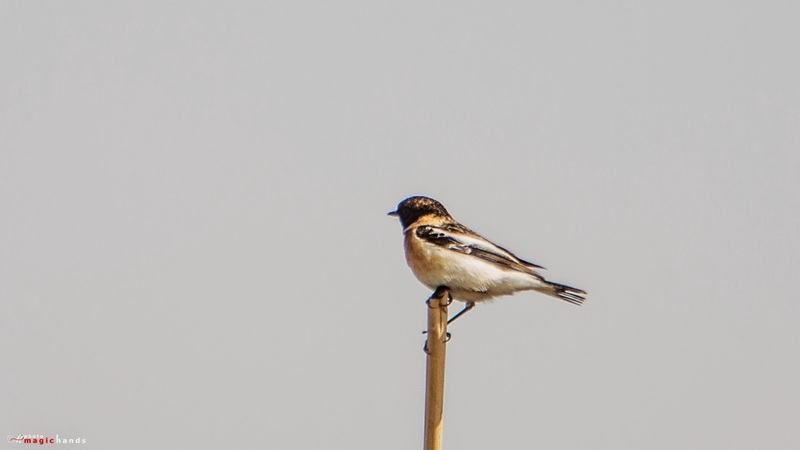 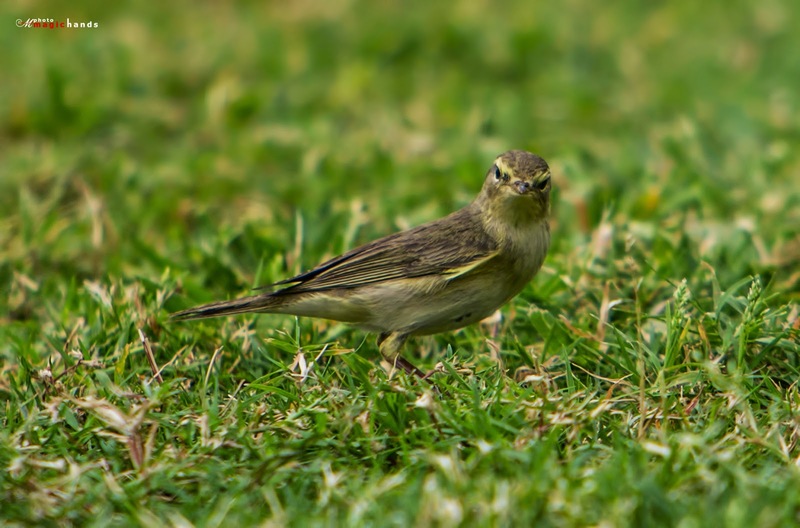 Earlier this year, there were plenty of birds in the gardens of kuwait. 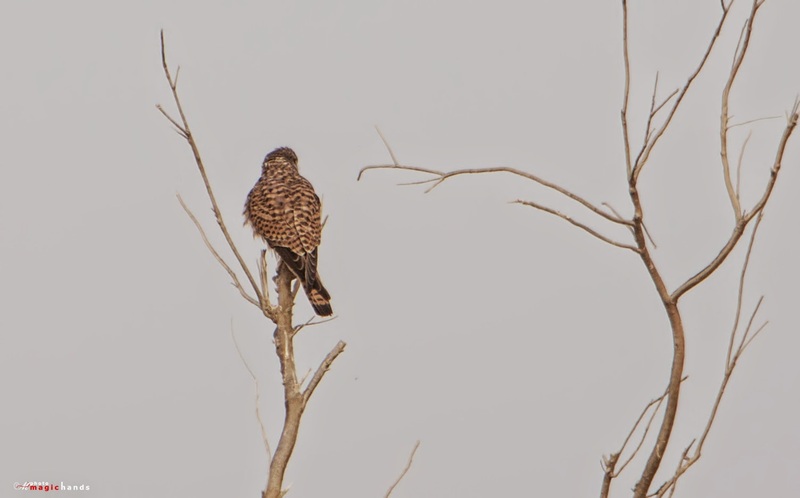 2 of them are Common Starling and Eurasian Wryneck. 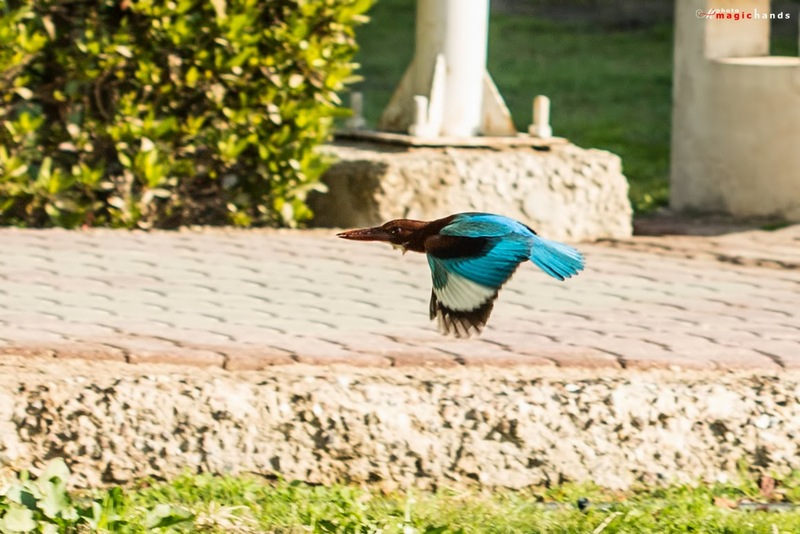 Both were captured in Rumaithiya Garden. 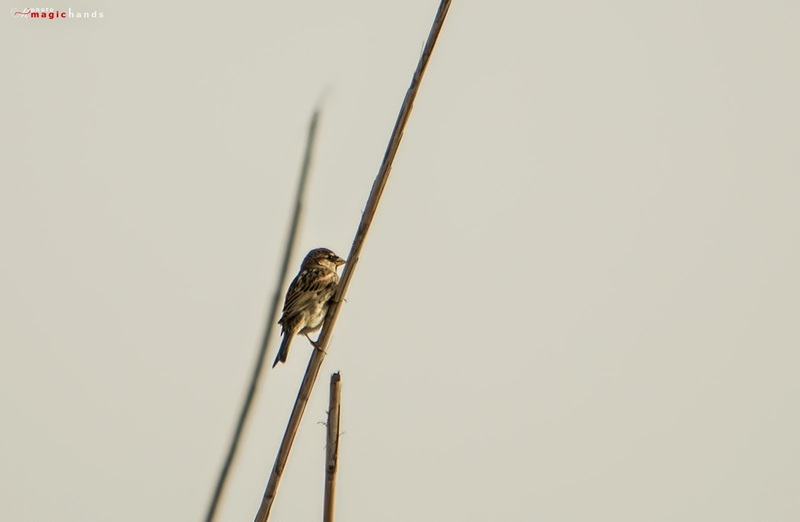 Enjoy more of my collections below! 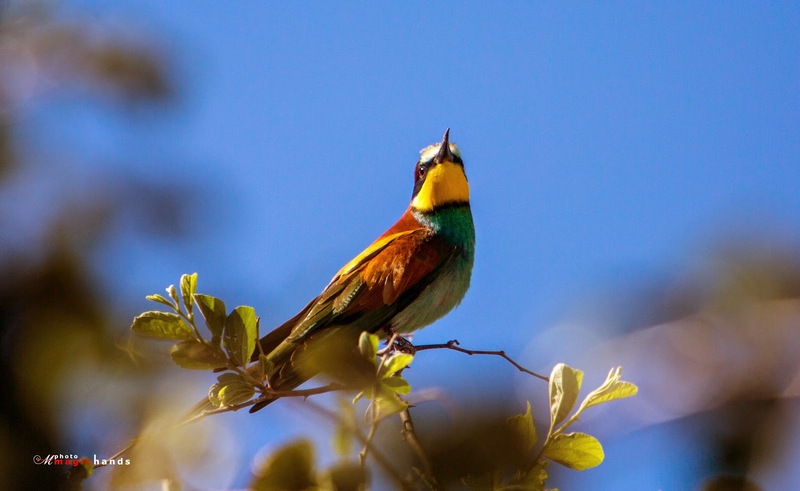 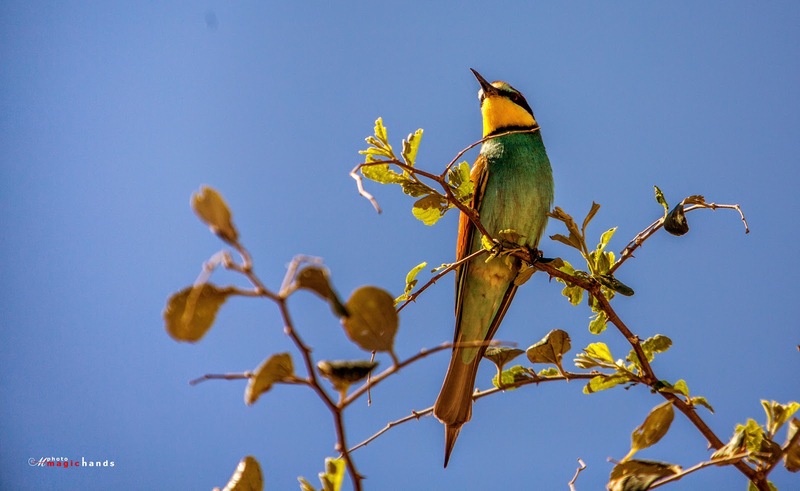 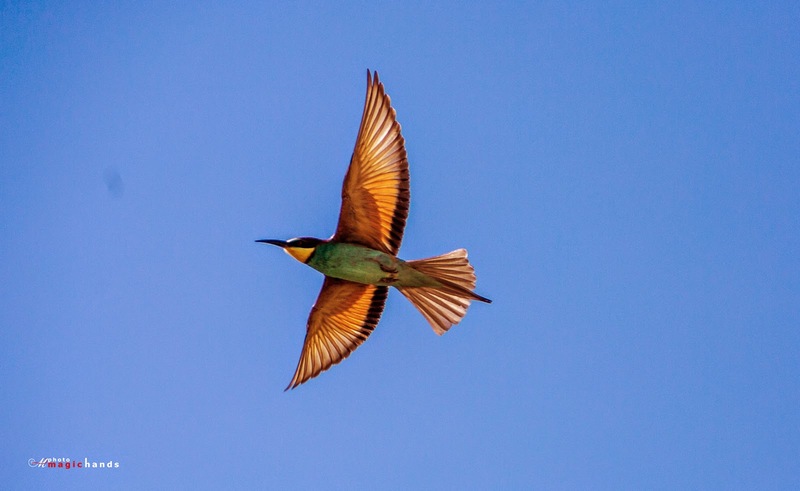 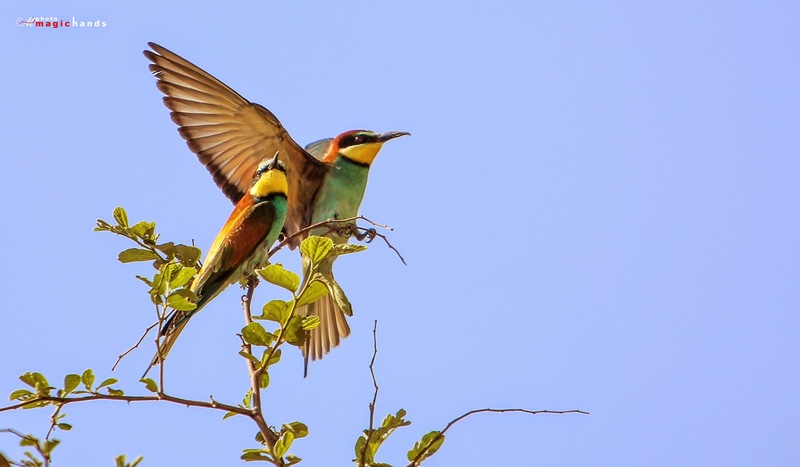 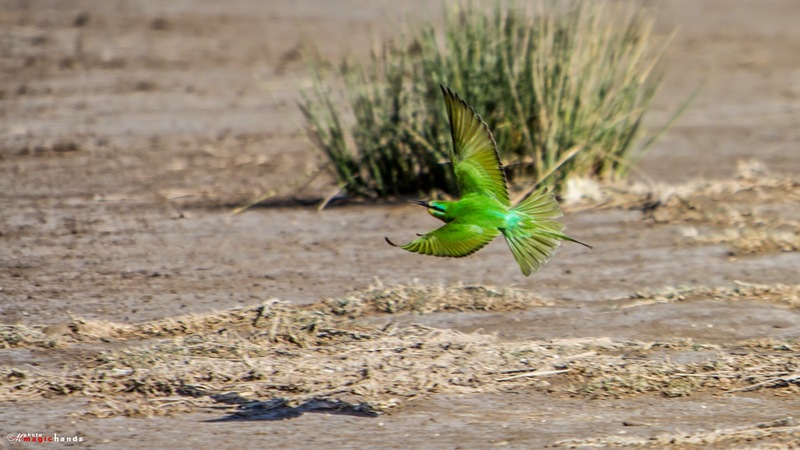 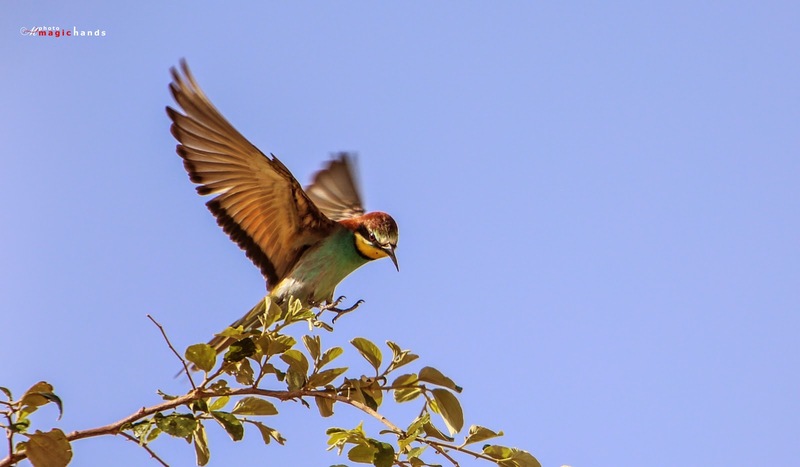 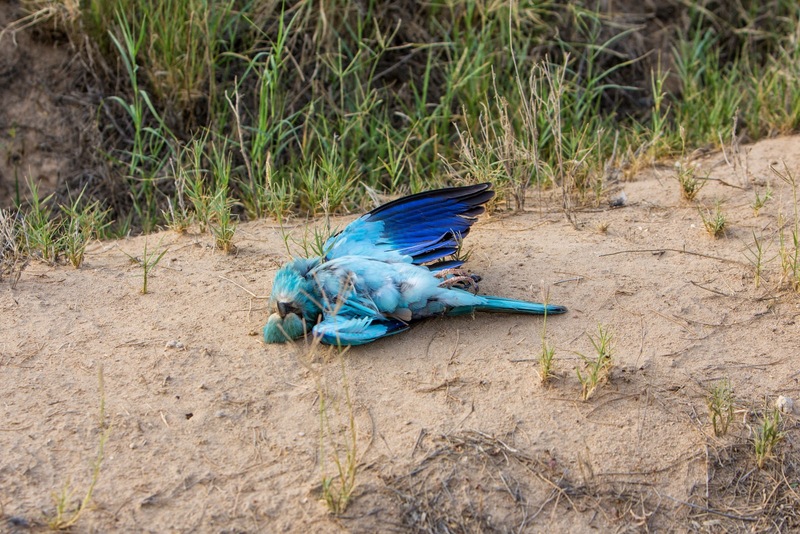 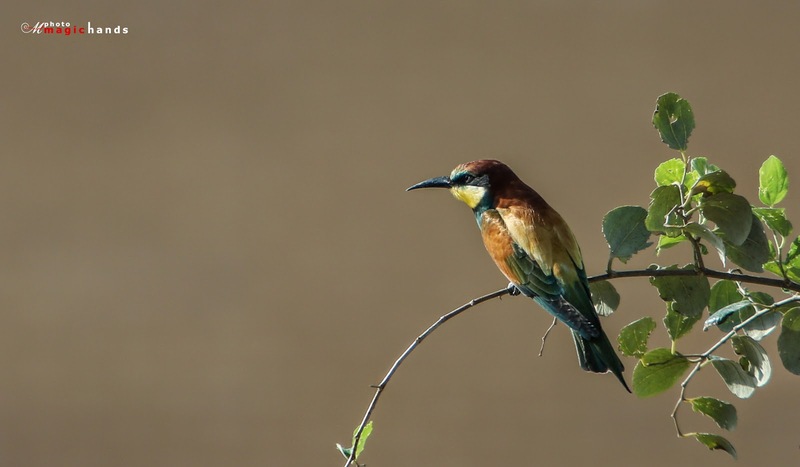 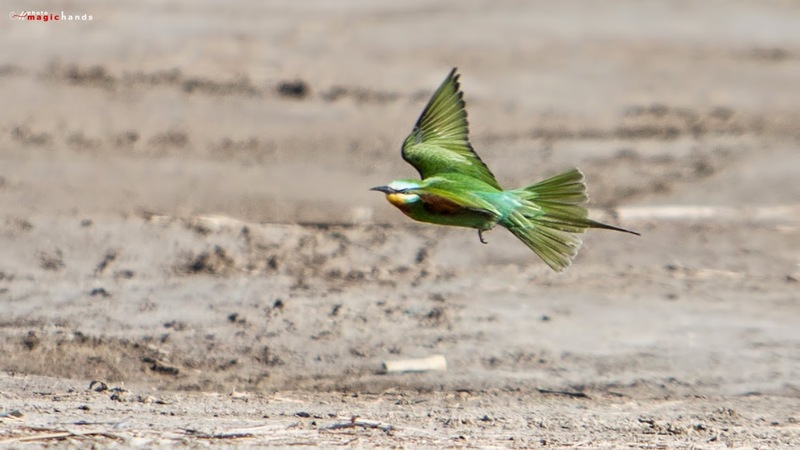 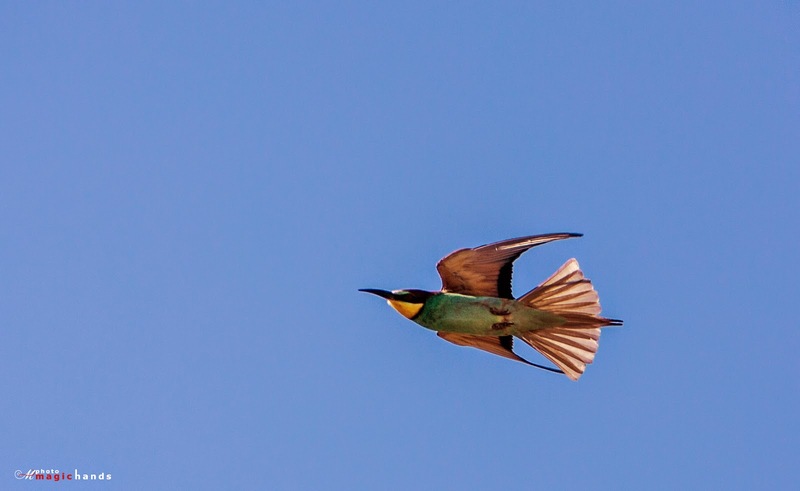 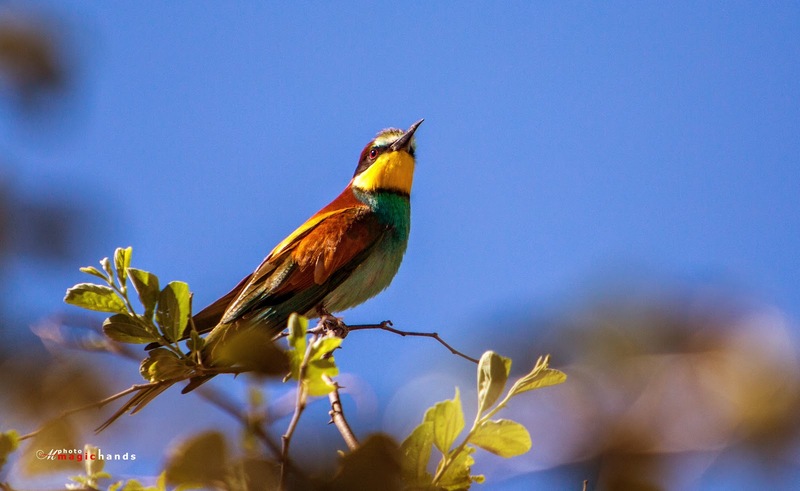 another pleasant morning in the reserve area the place was enriched by blue cheeked bee eaters. 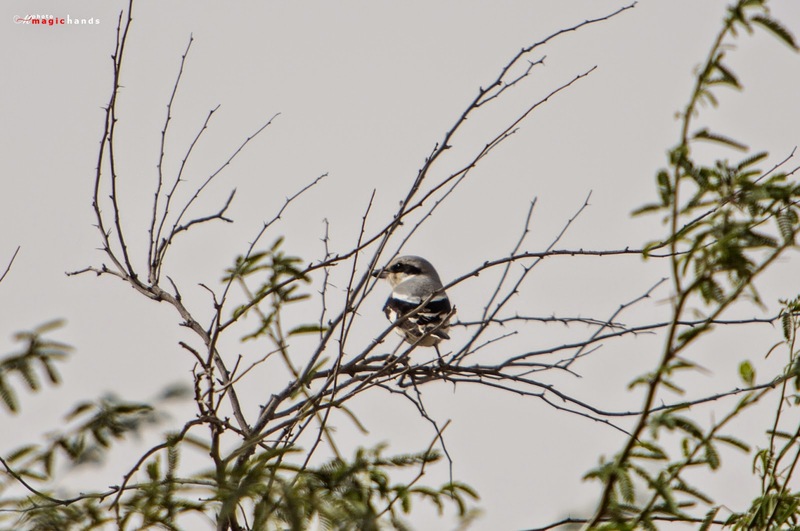 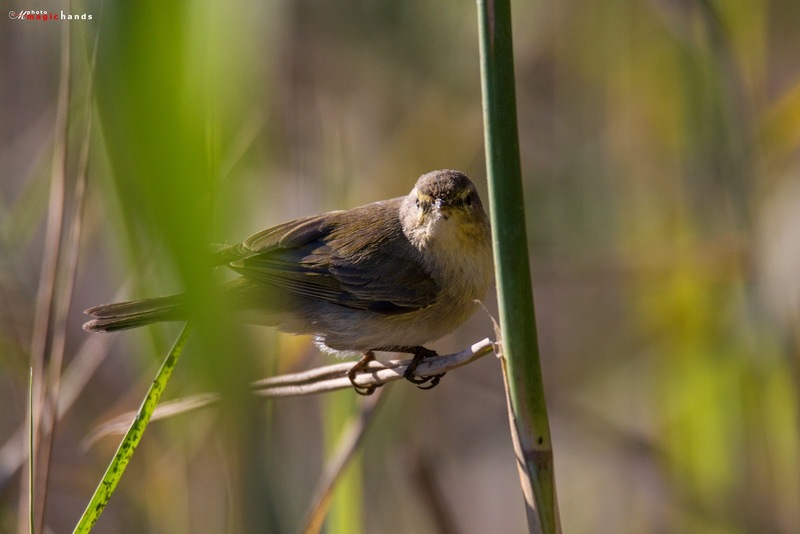 and after i moved in to dense bush area to find more birds!. 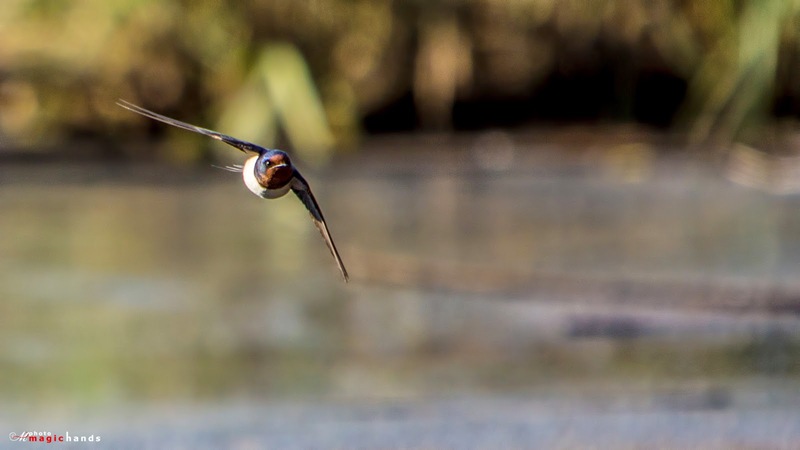 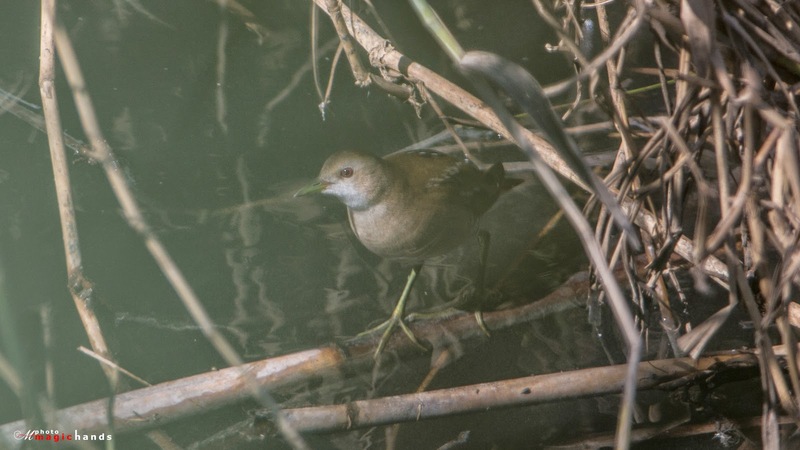 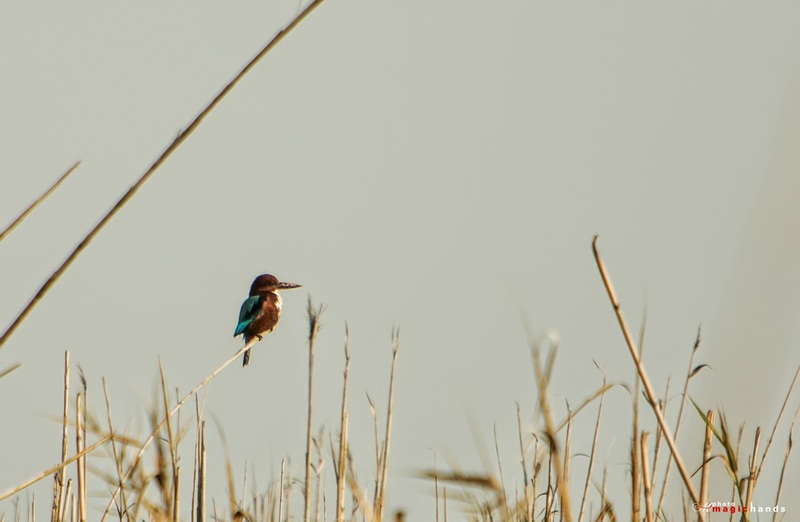 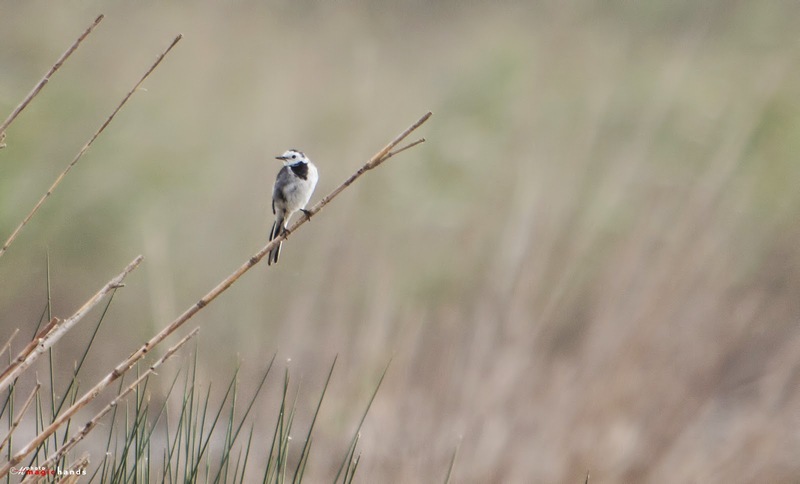 and first time in my birding experience i witnessed some hidden beauties. 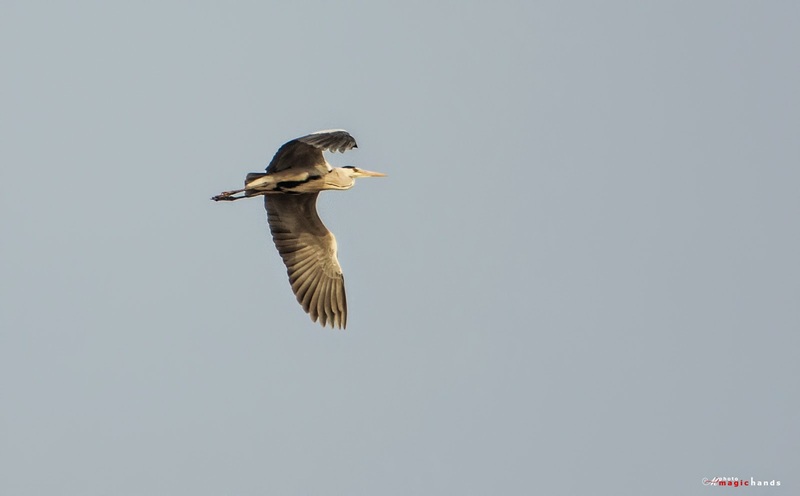 next images were all new to me..!! 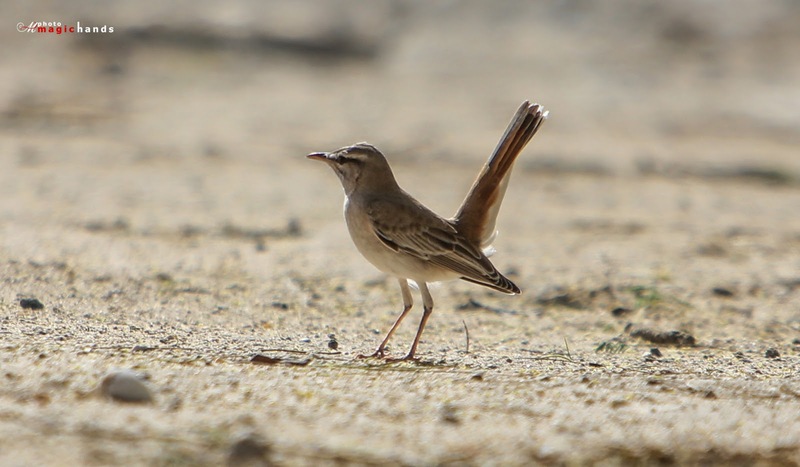 i never thought i would see these beauties in kuwait. 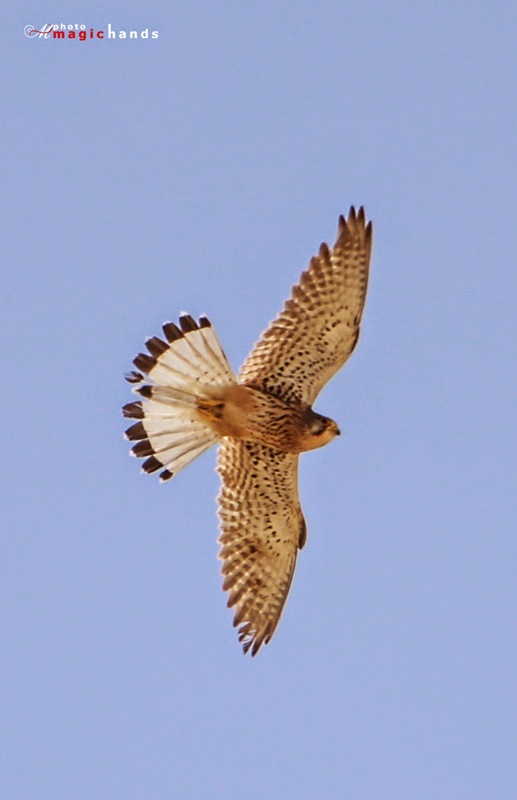 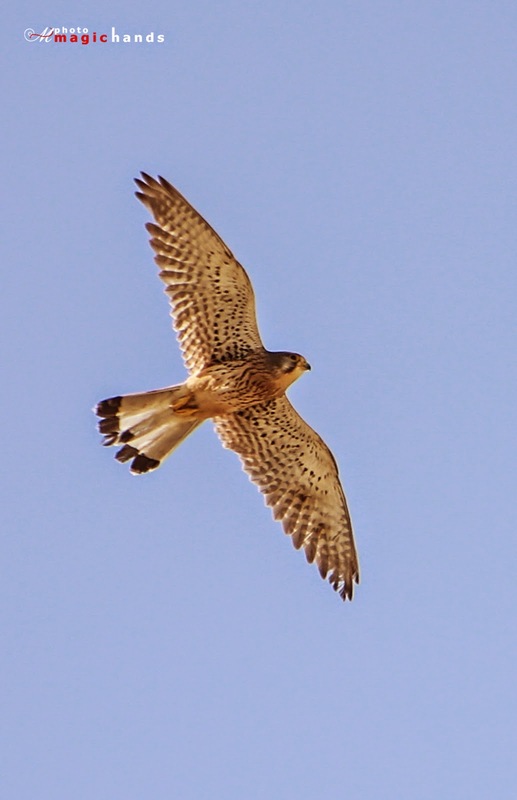 there i have got common kestrel. 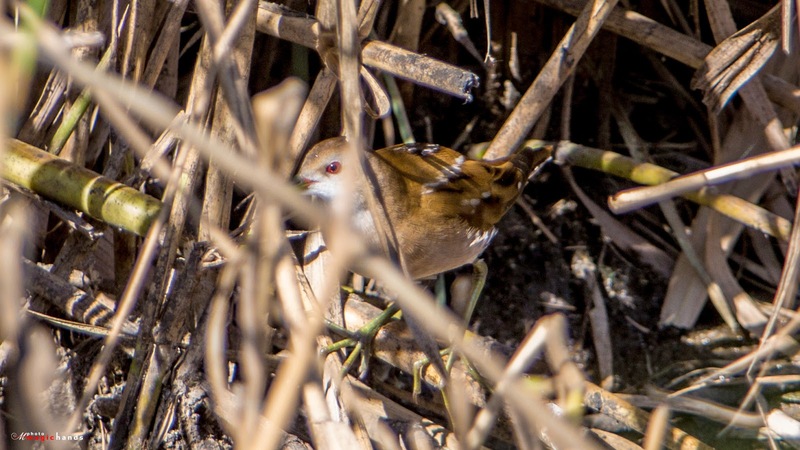 and i ended up with Pied wheater. 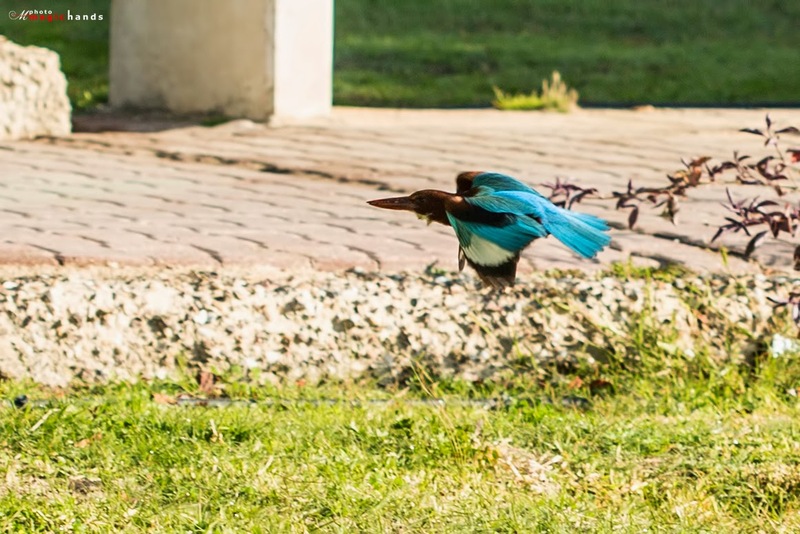 one day on the way to my work place, i just entered to a garden near my office, and my visit was a great surprise with kingfisher..
and on the way back i have got a robin. 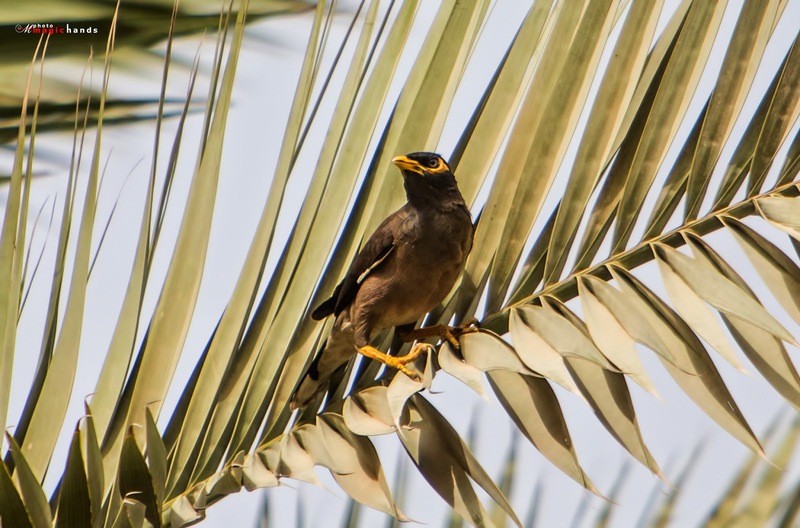 Common myna is everywhere in kuwait.. but still i added one for this year..
this year kuwait is enriched with wagtails . 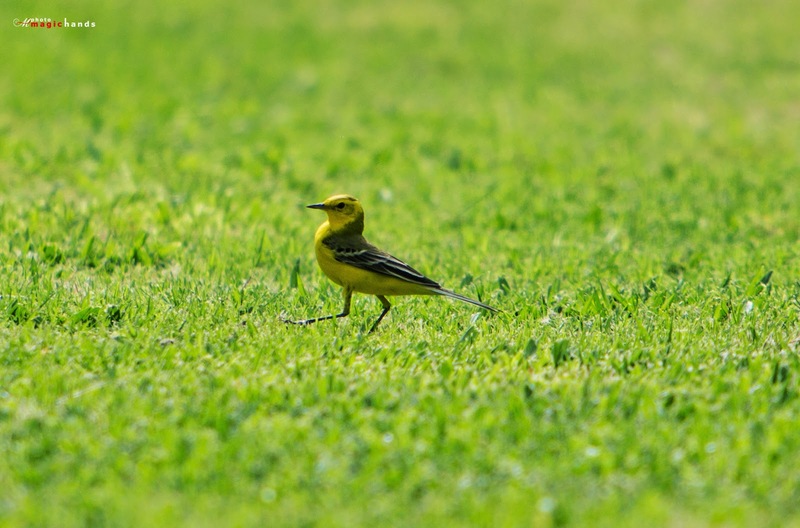 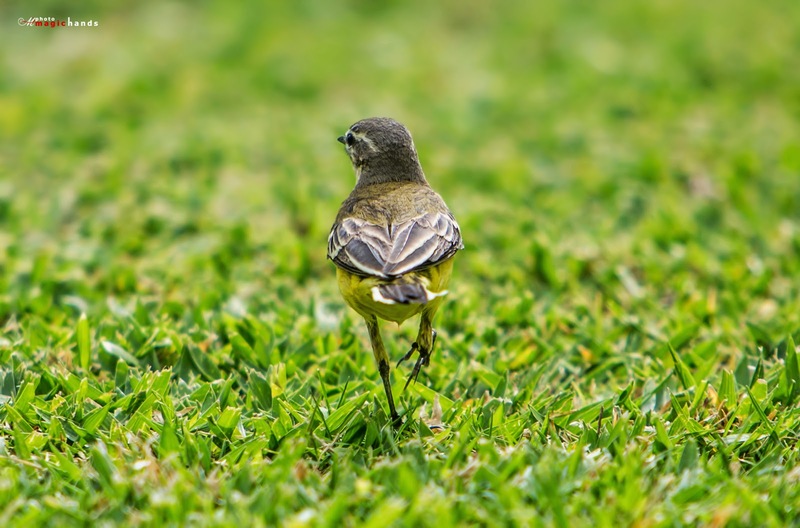 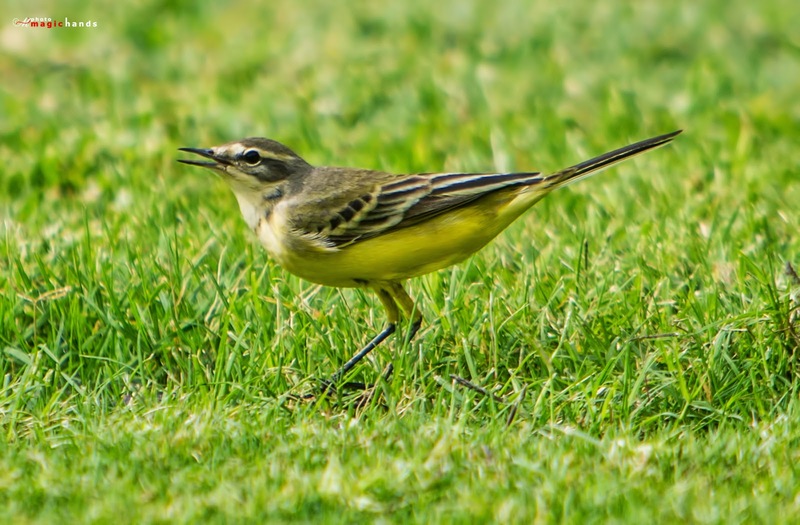 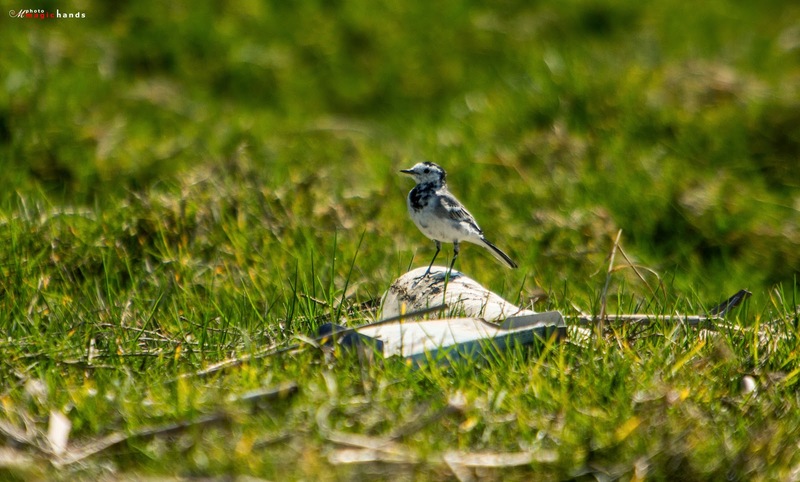 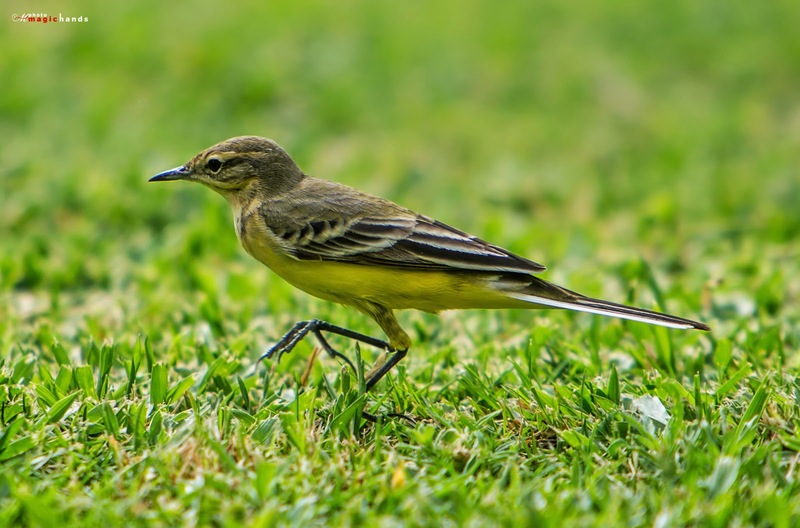 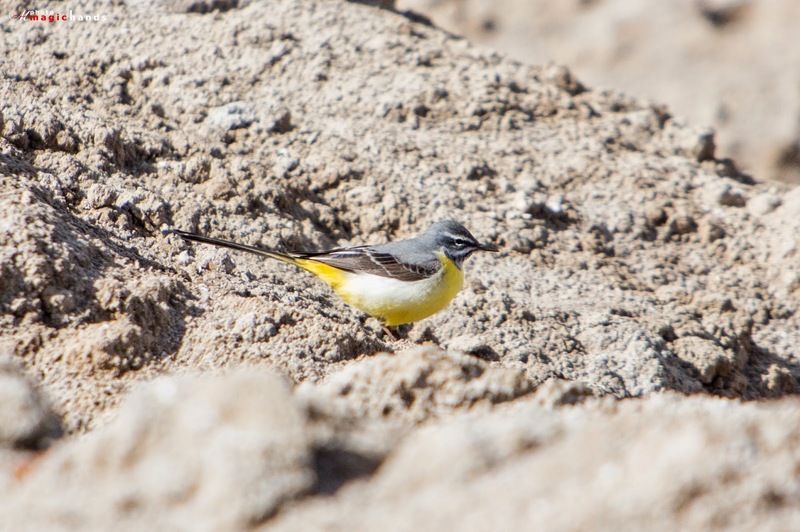 below are my wagtail hunt images from one of my favorite birding location. 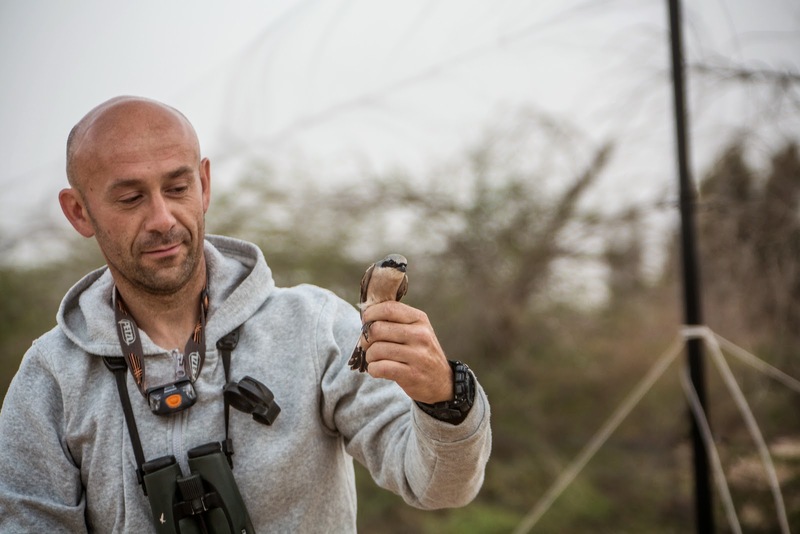 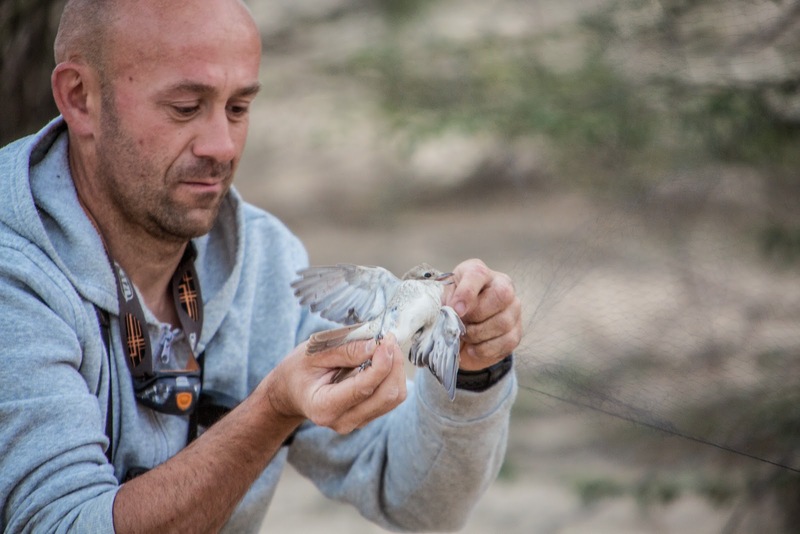 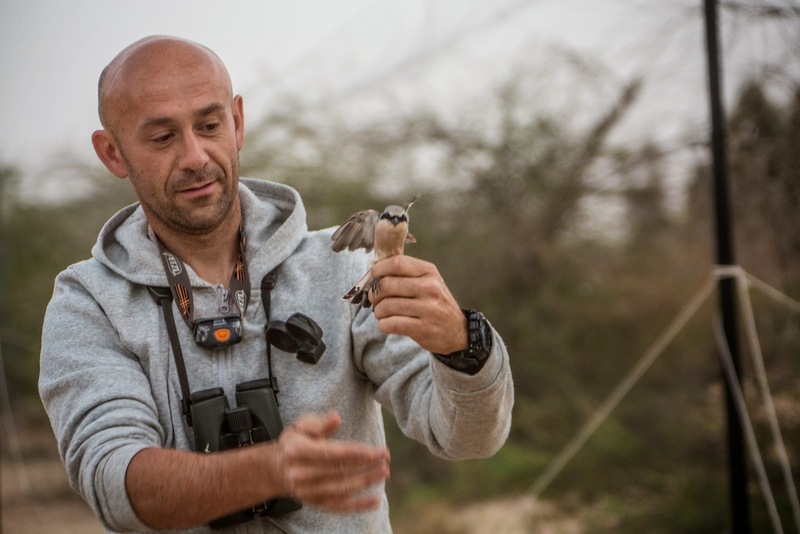 And lastly, during my recent trip to salmi, Al-Abraq Al-Khabari Farm, i am so happy to meet two French birders who came here in Kuwait to record & study the condition & count of the birds in a specific location. 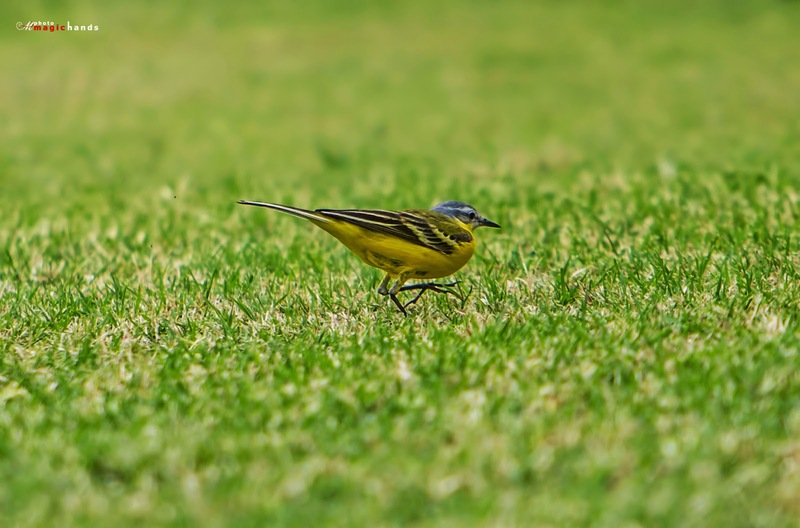 I hope you guys enjoy reading my blog. 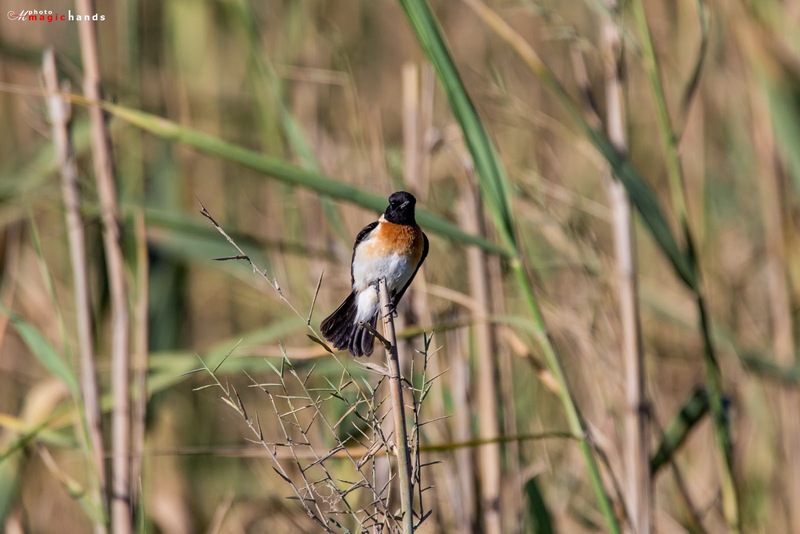 See you next birding season!